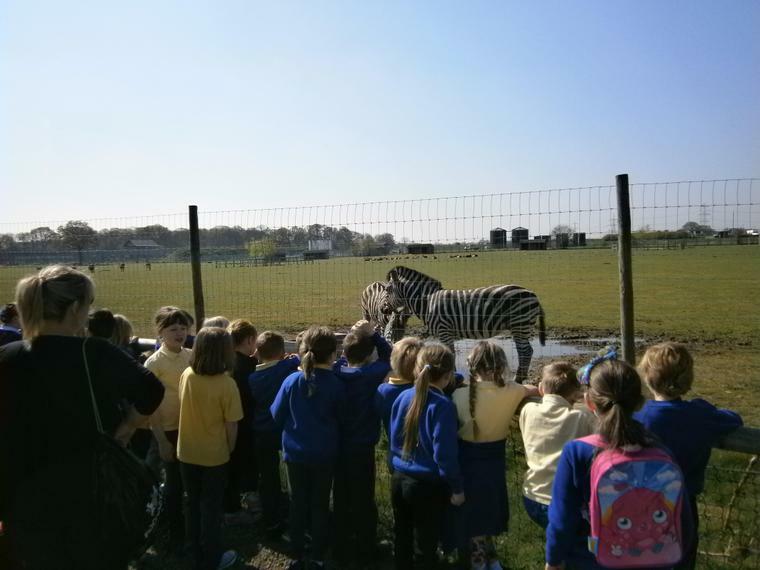 Welcome to the Zebras and Giraffes! 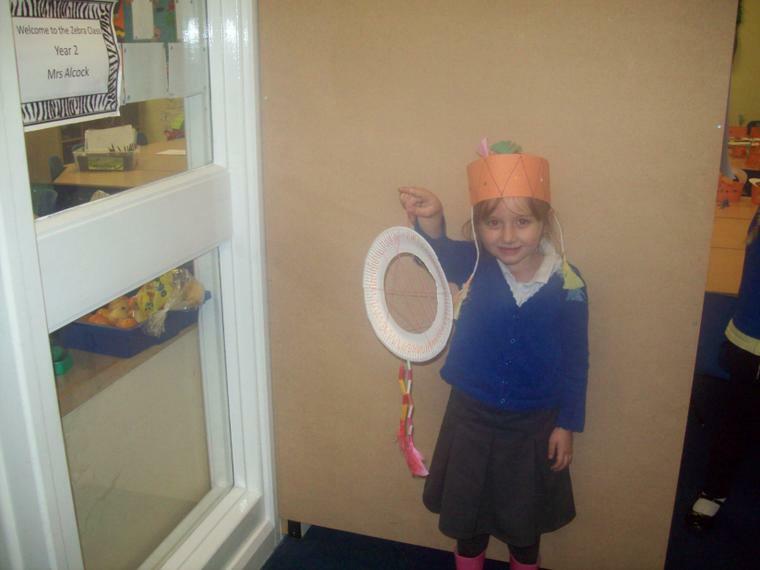 Welcome to the Year 2 Page! 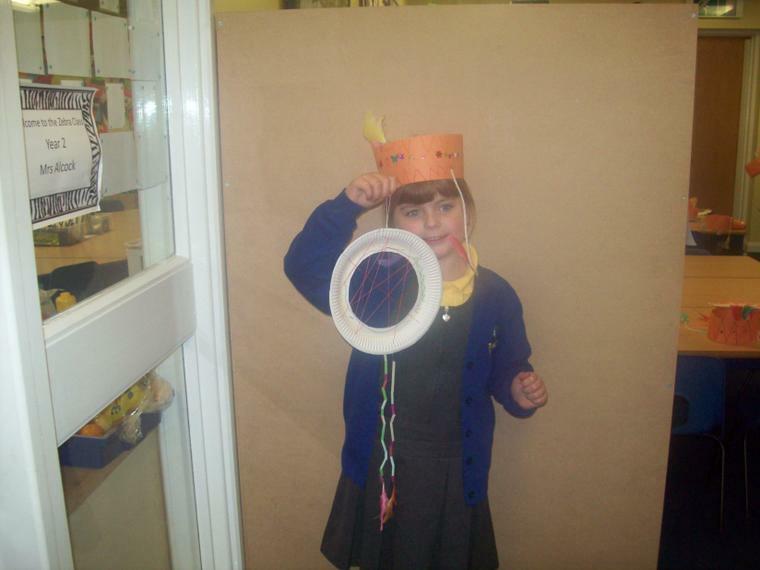 pictures of things we’ve done and more. 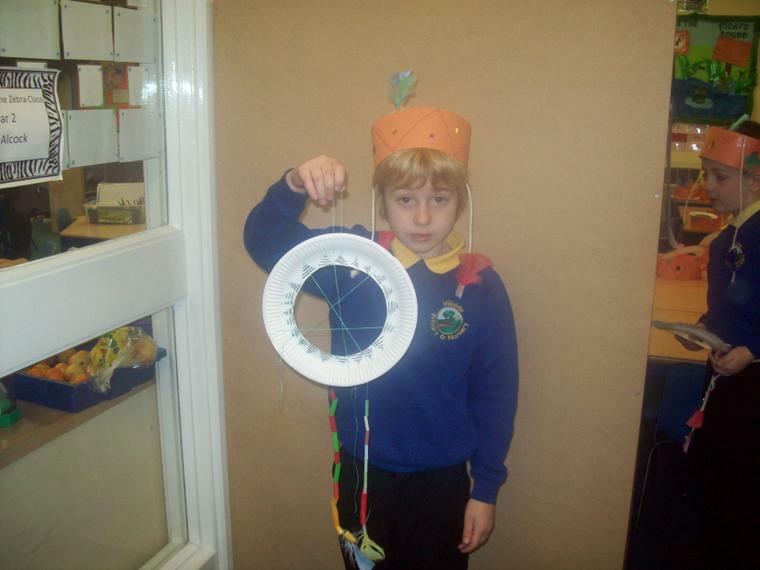 Do you have any ideas for this page? 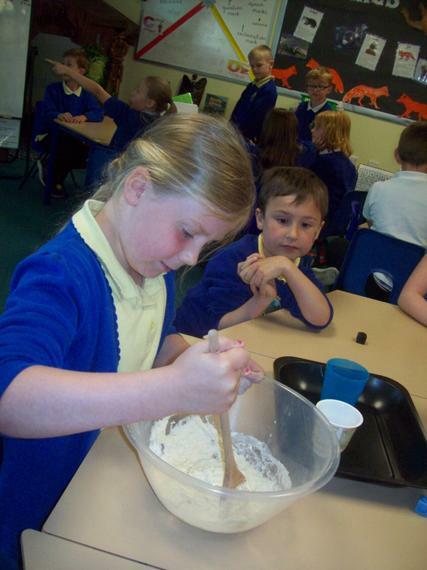 Why not let Mrs Alcock and Miss Kerr know! 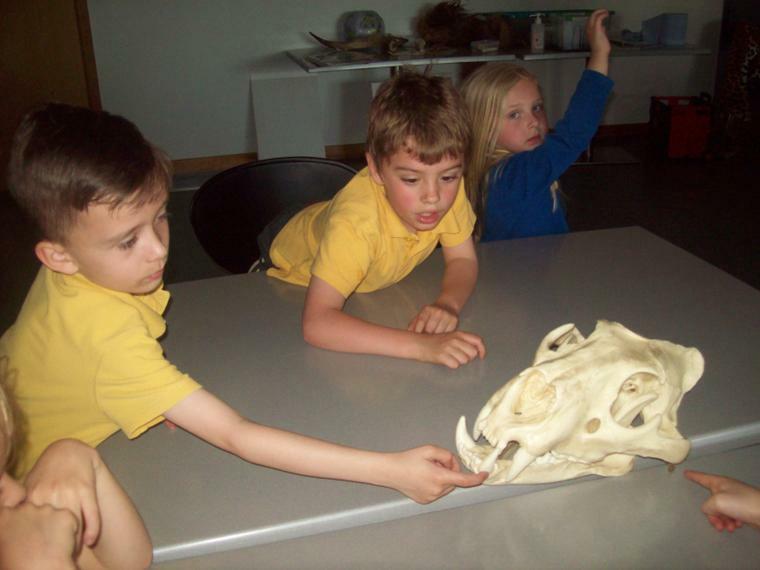 have a look at the Curriculum section of the website. 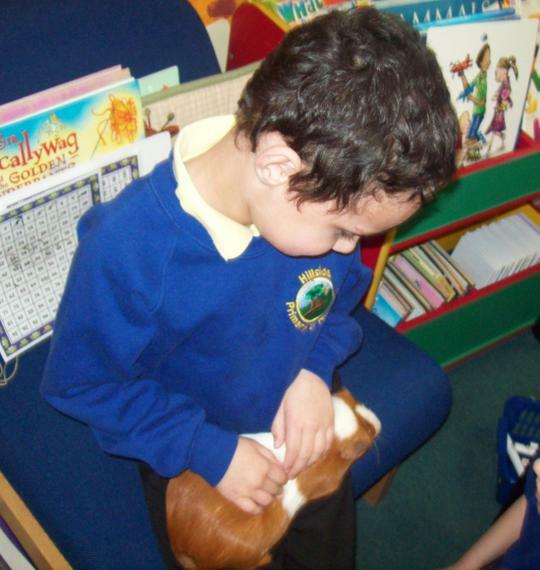 and retelling them using actions. 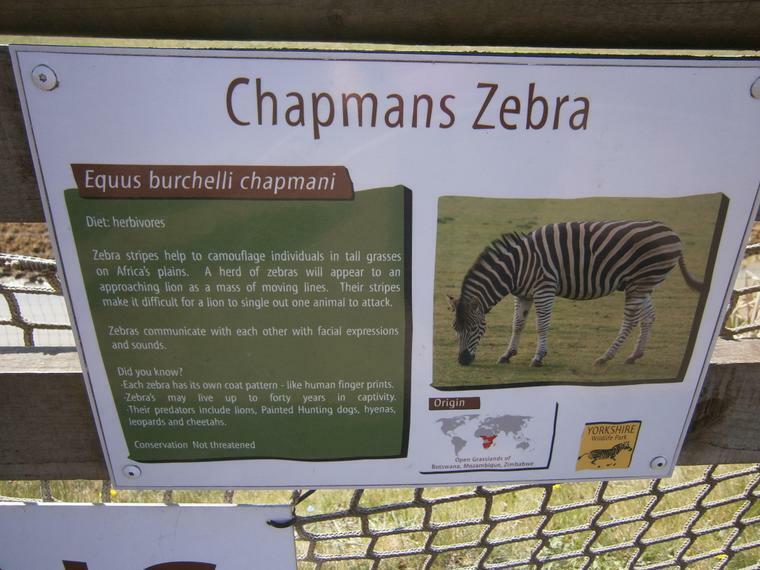 We are continuing to learn about the similarities and differences between Kenya and Hucknall. 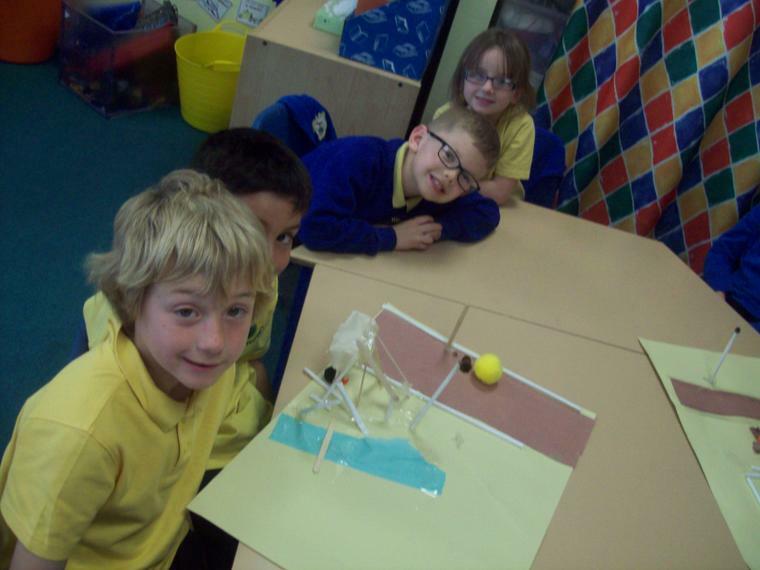 We have also been writing our self reports. 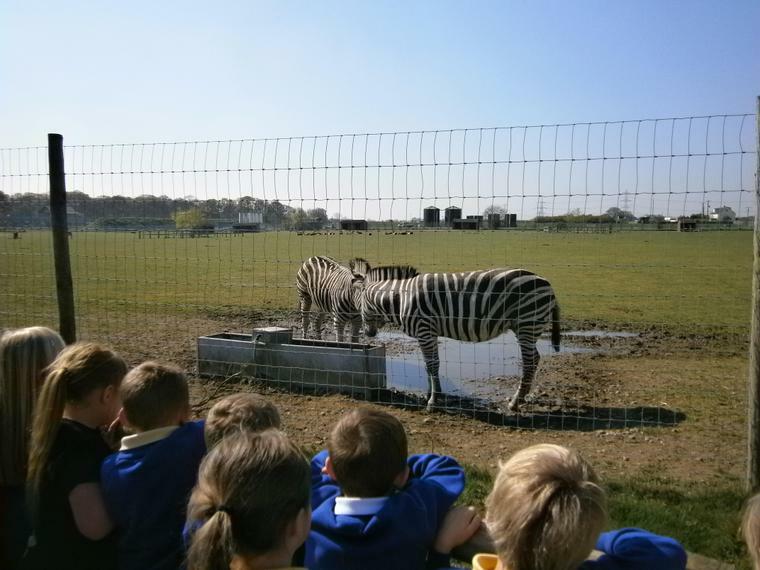 We have been learning about school life in Kenya, particularly the similarities and differences between Kenyan schools and Hucknall schools. 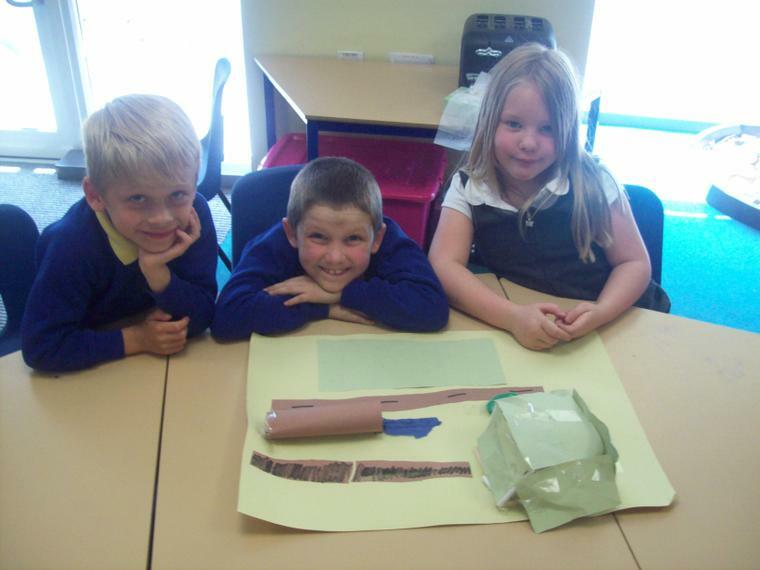 We wrote letters to a Kenyan child. 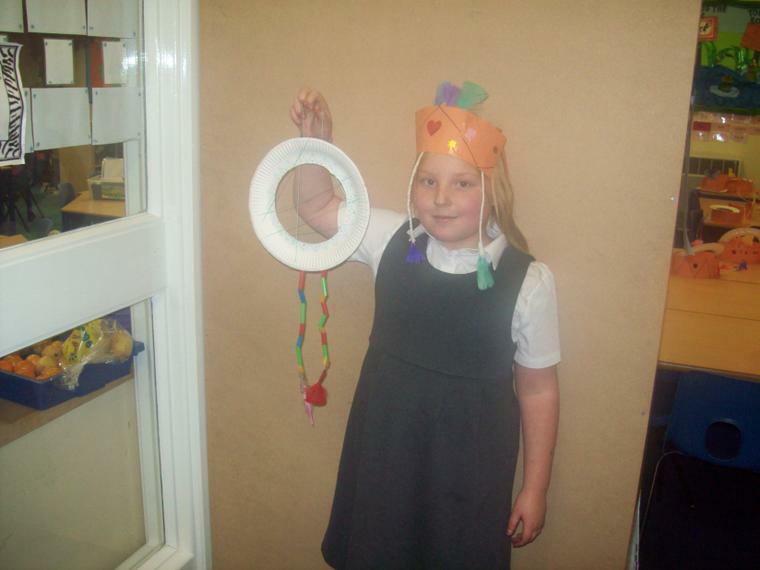 We have been doing weight and capacity in maths. 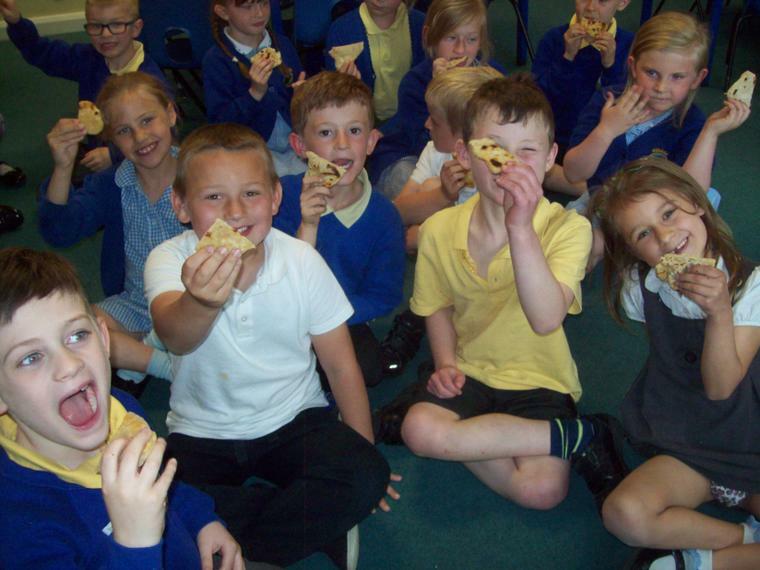 This week we have been learning about African food – we made Kenyan chapatis. 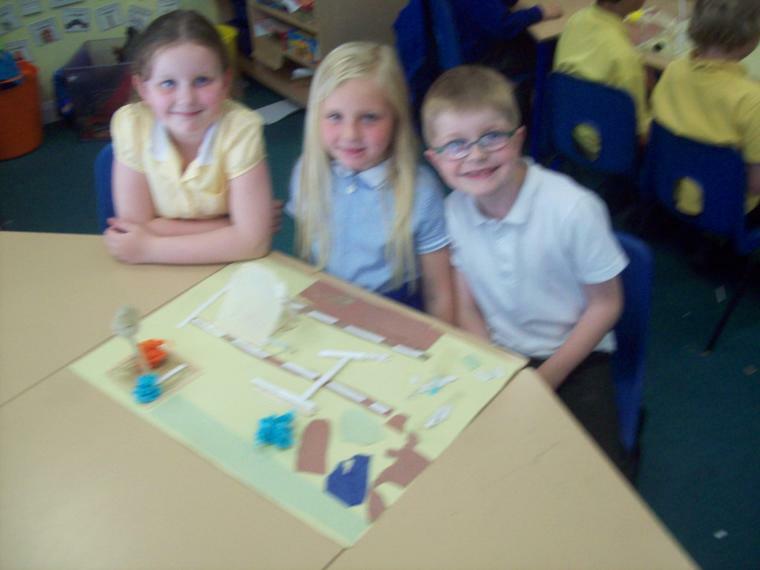 We have also made African villages. 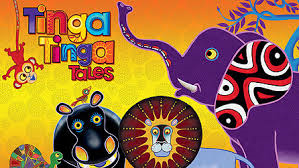 We have been learning about Tinga Tinga art. 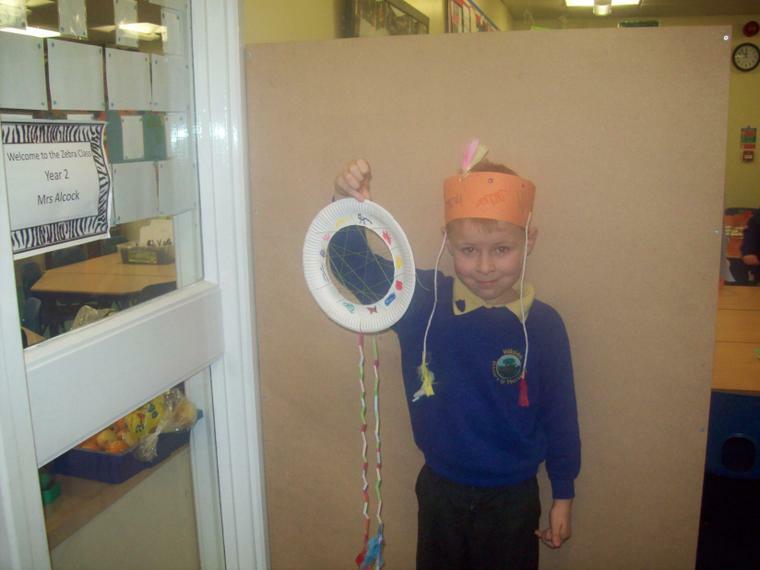 We are having an Africa WOW day on Thursday! 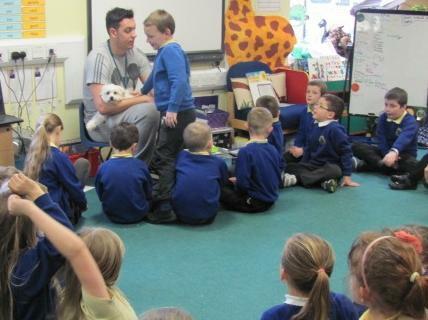 We are learning about how to be safe with medicines. 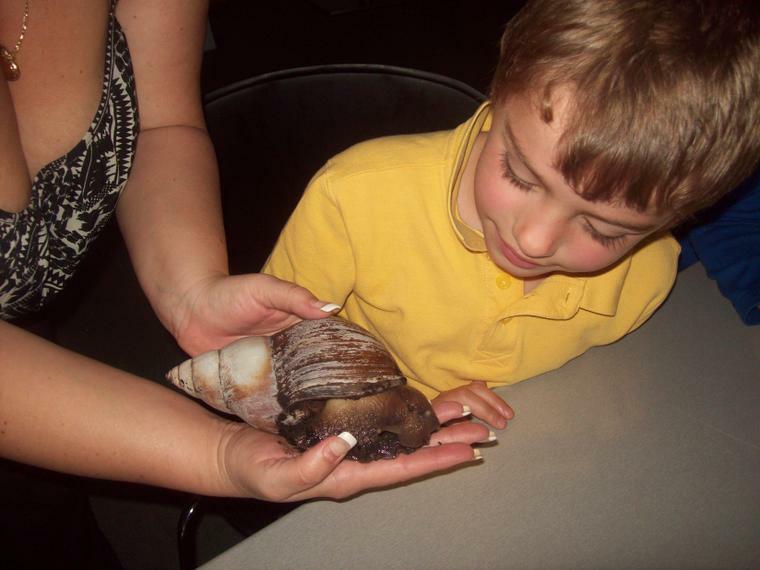 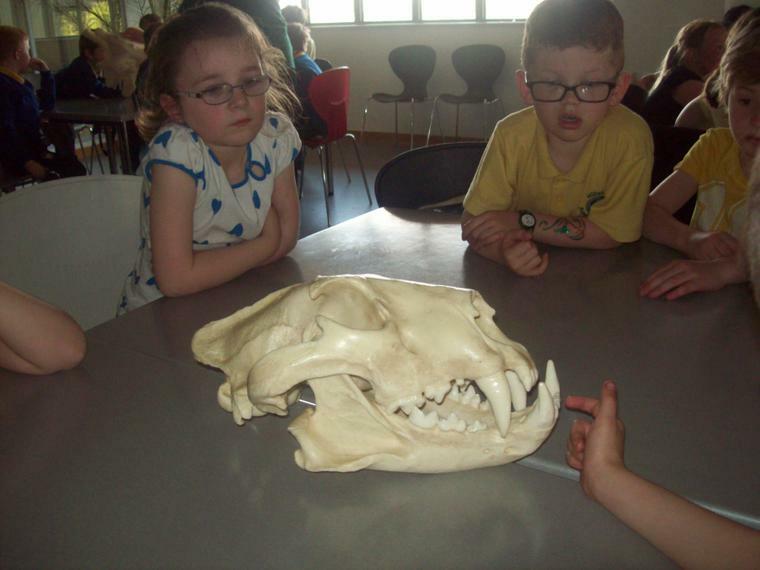 This week we have continued to learn about African animals. 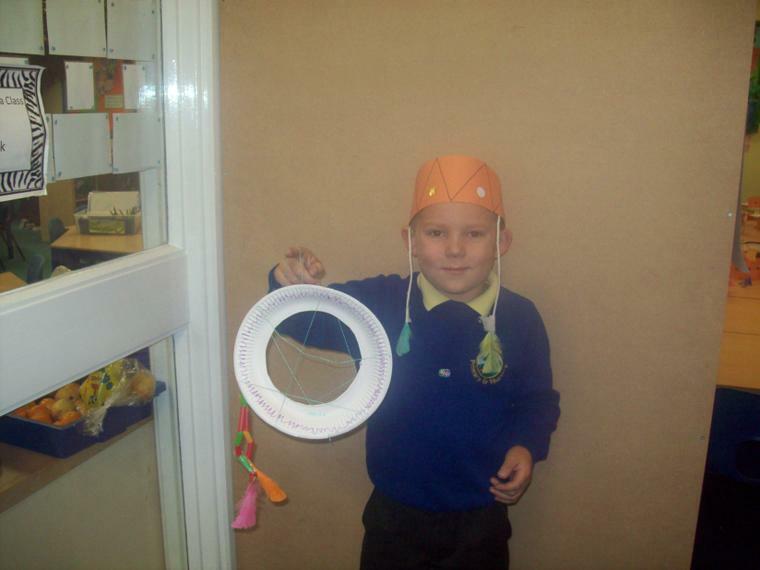 We have been practising how to use adjectives in our writing. 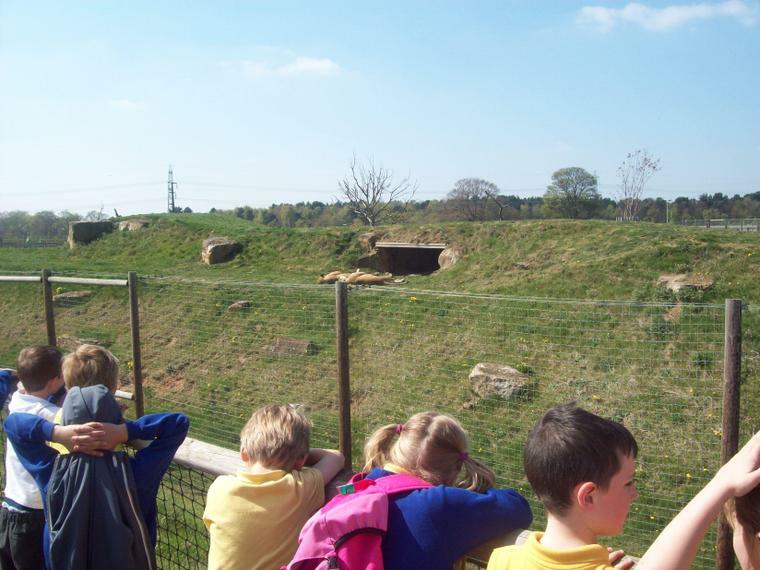 Also, we have been writing descriptions of the character of the lion. 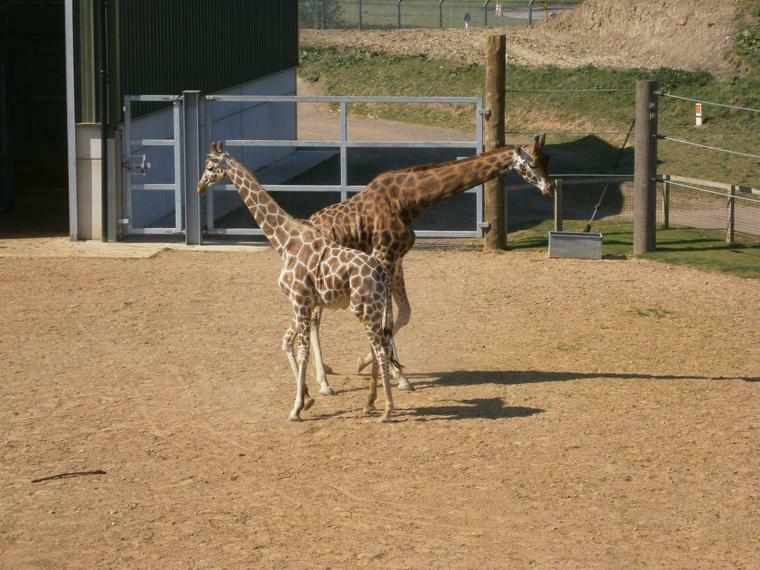 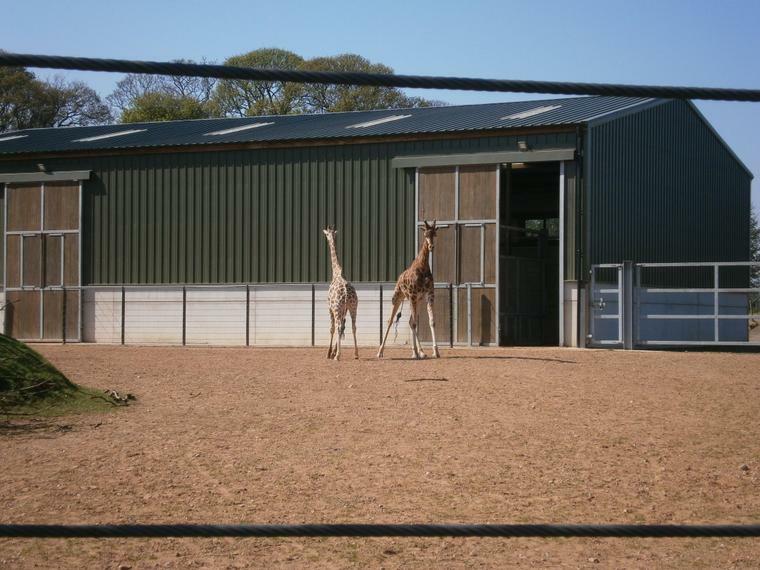 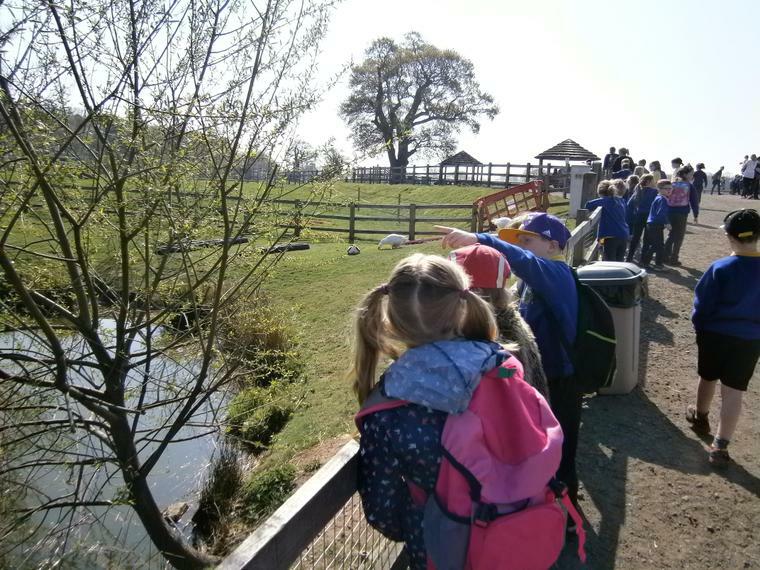 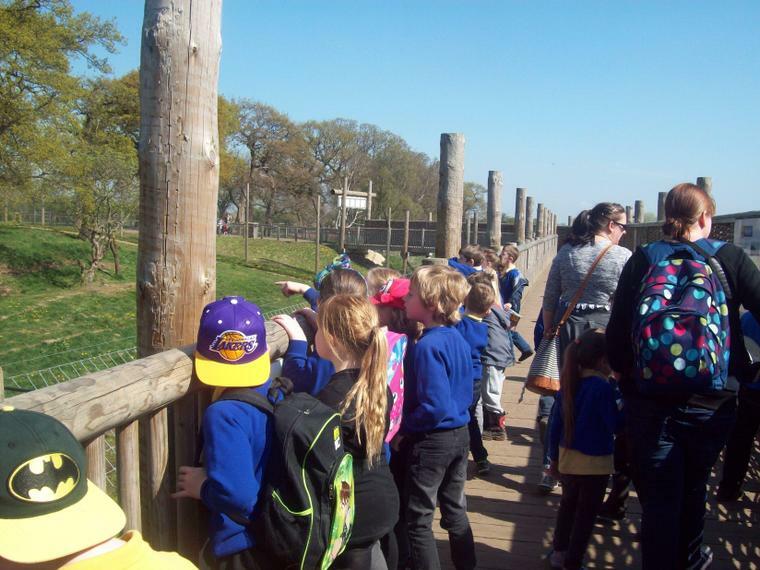 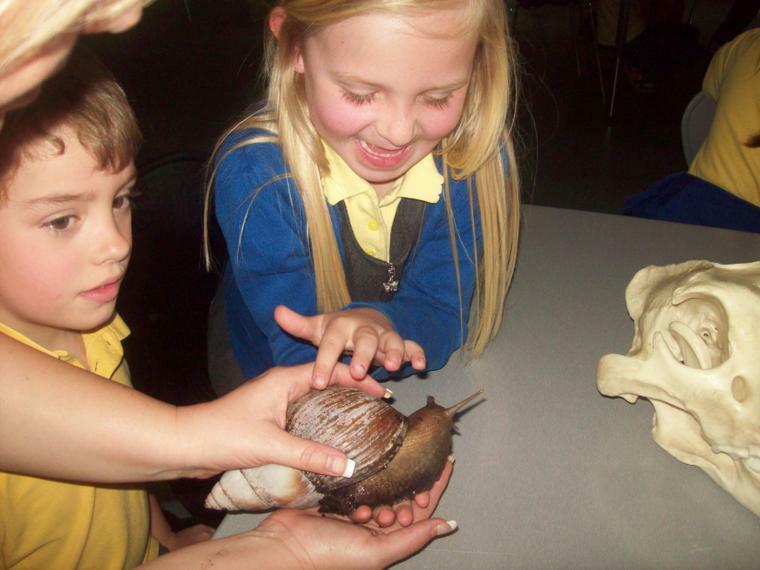 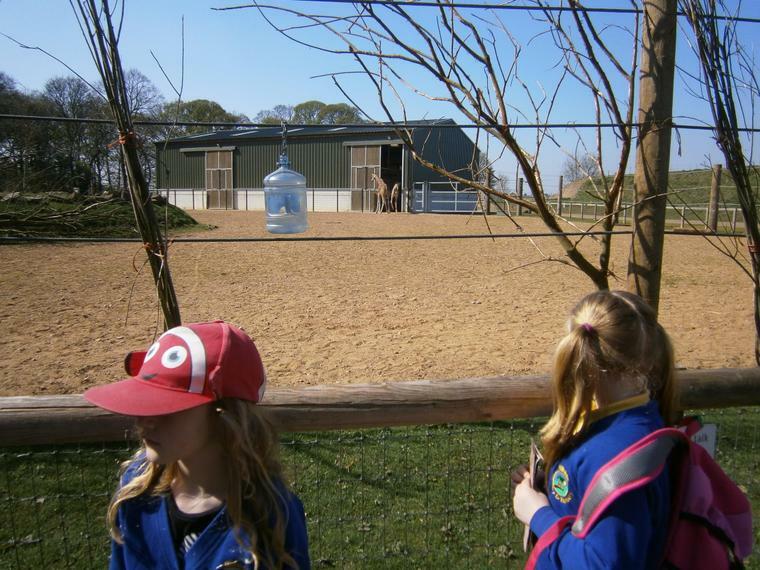 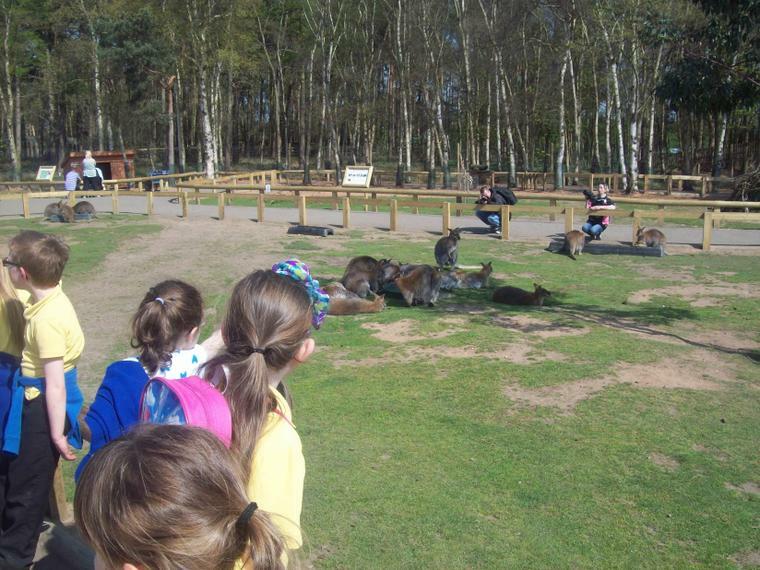 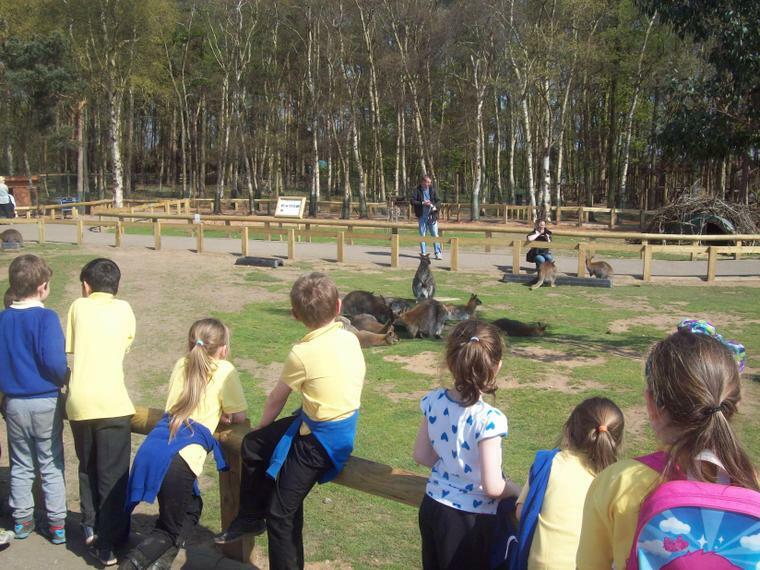 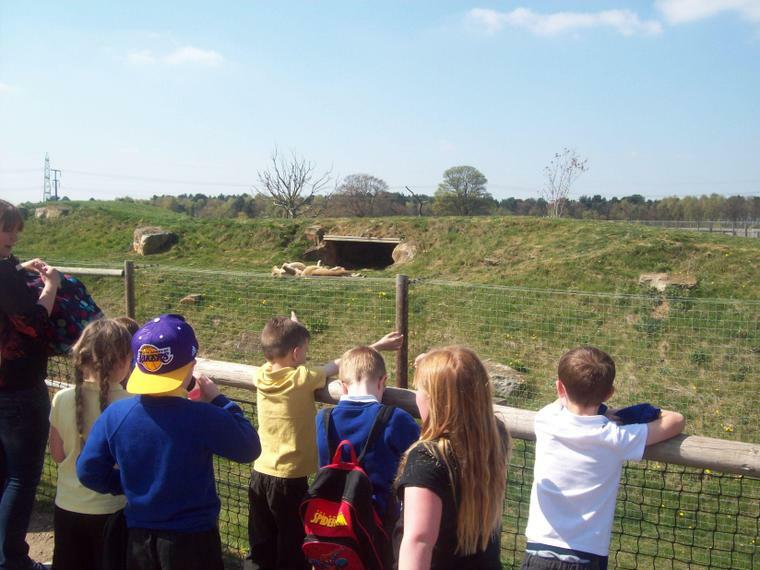 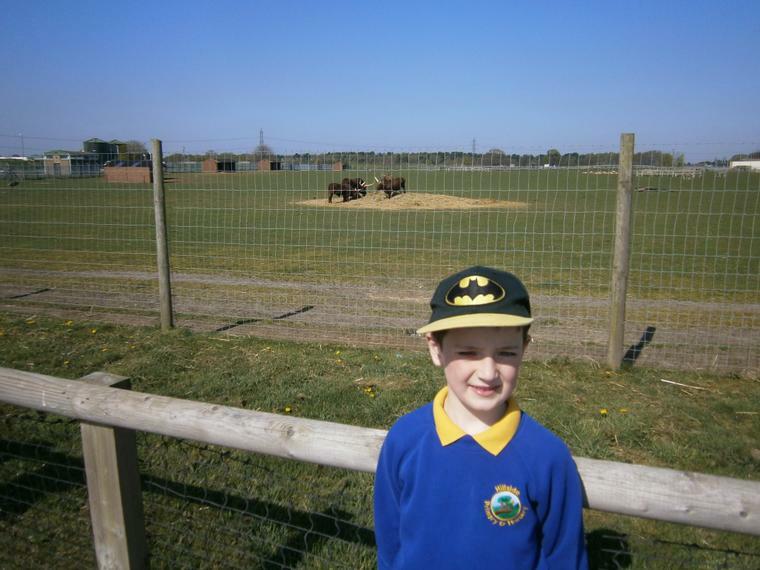 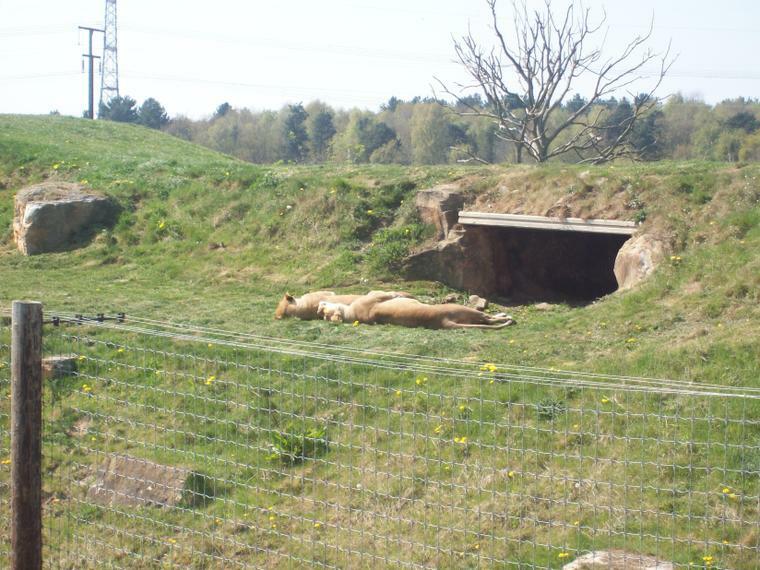 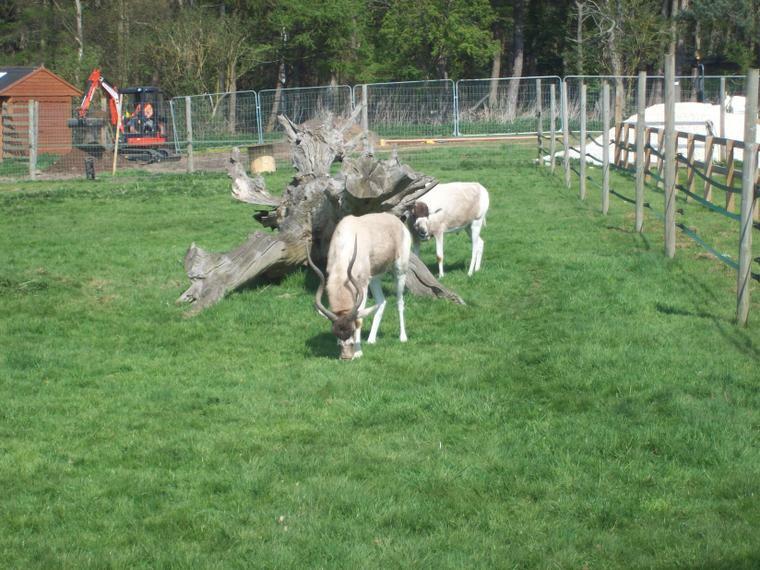 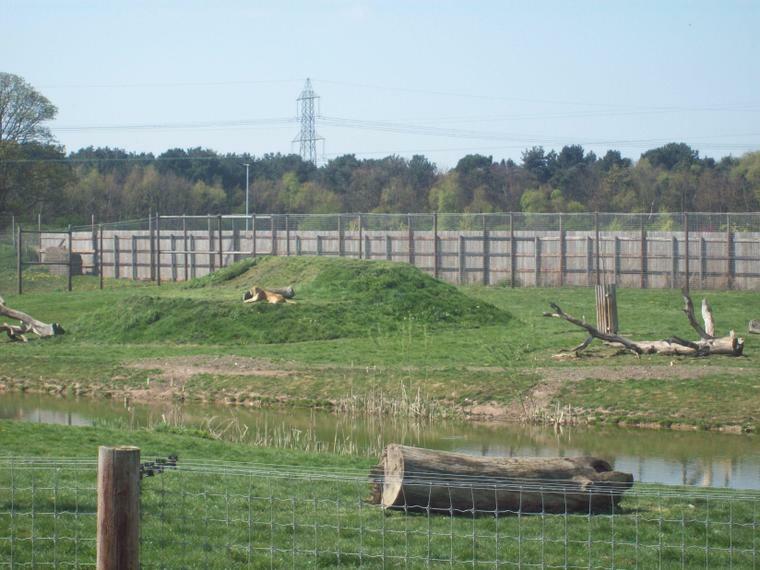 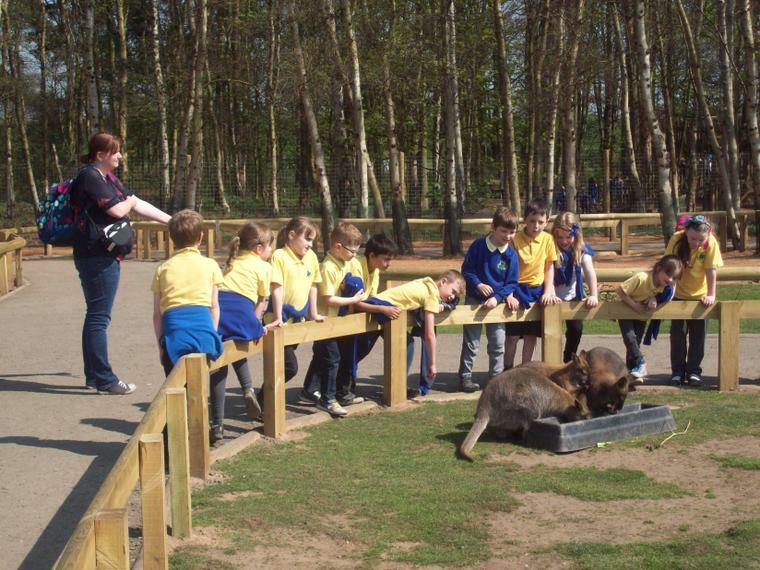 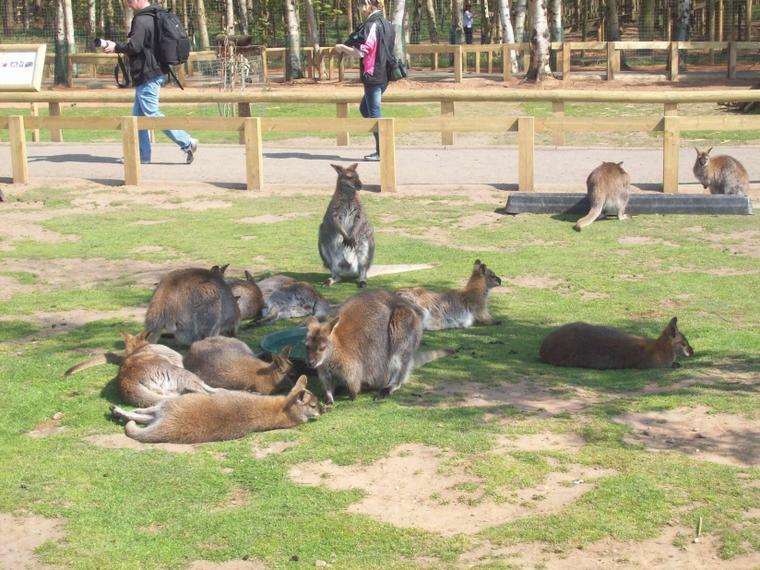 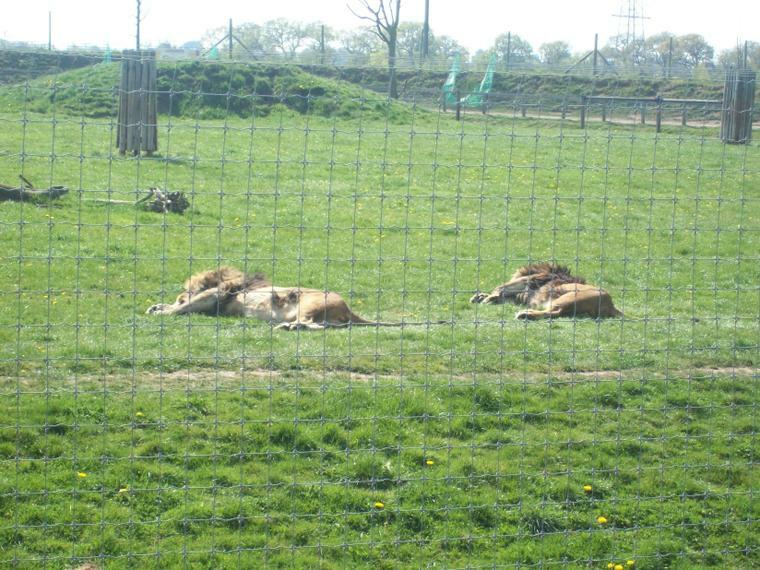 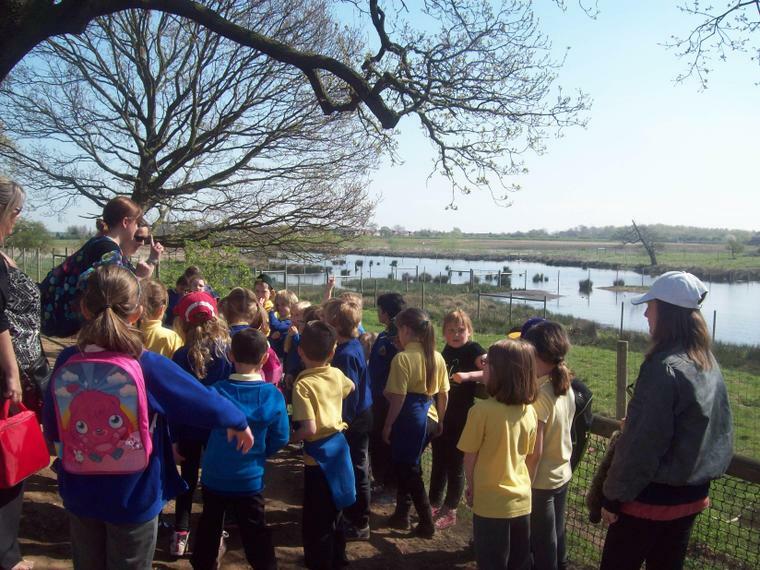 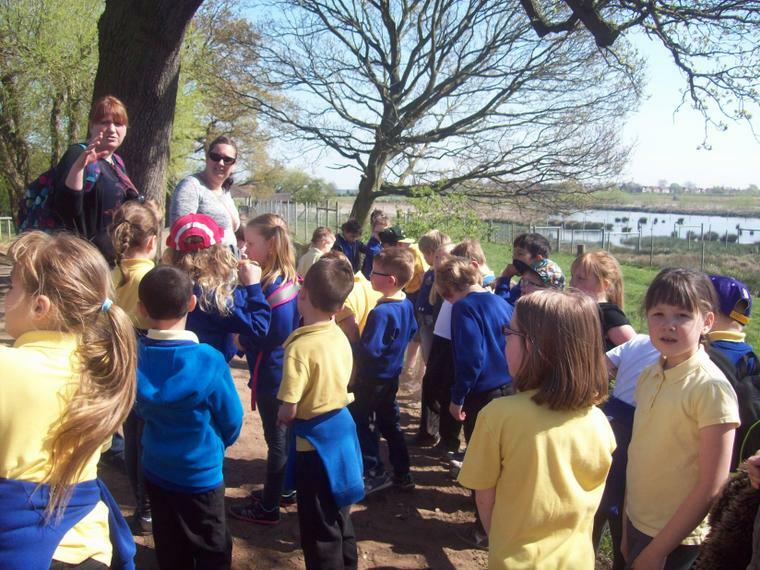 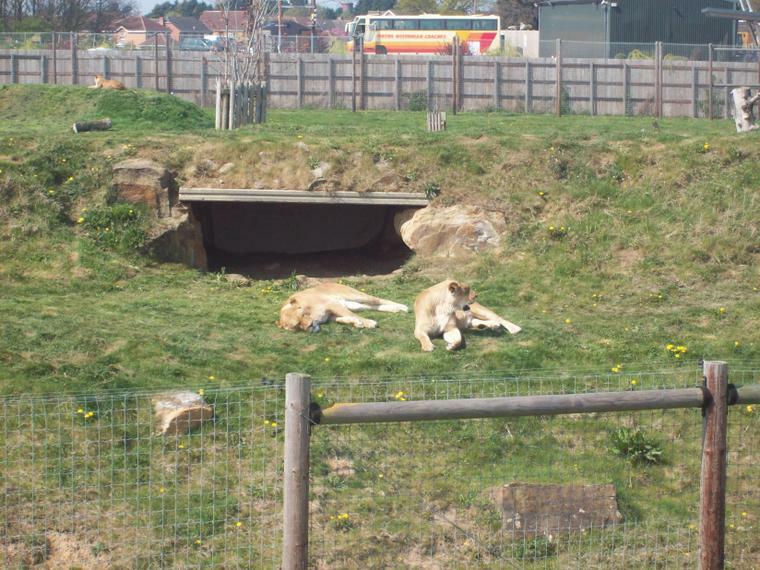 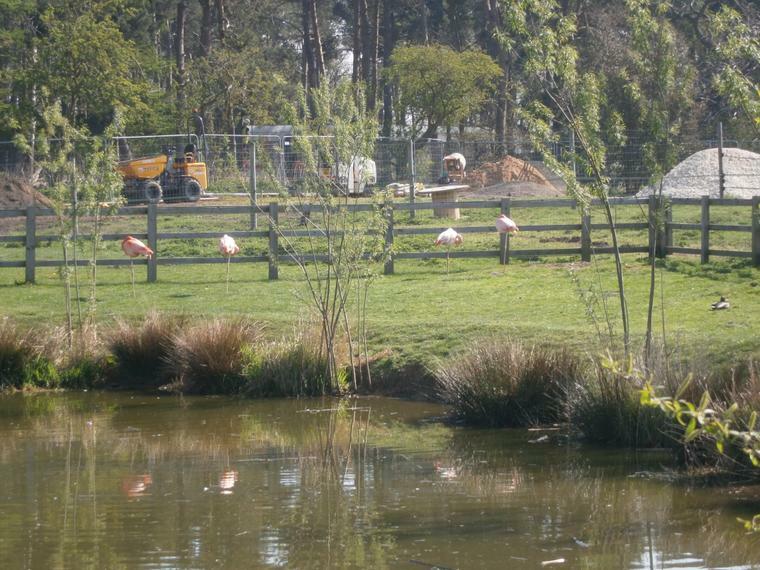 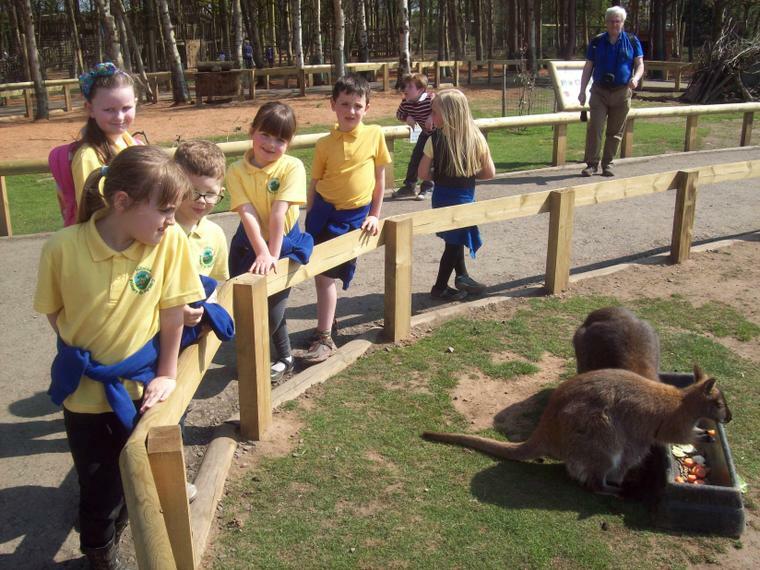 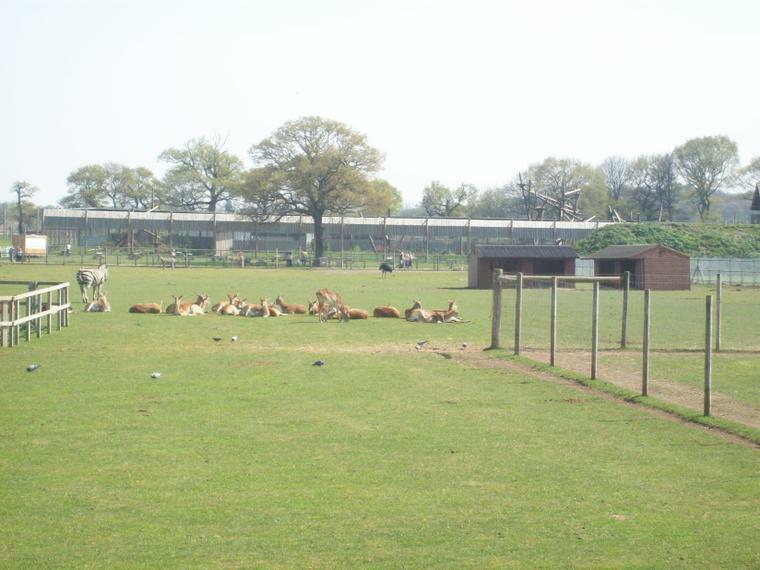 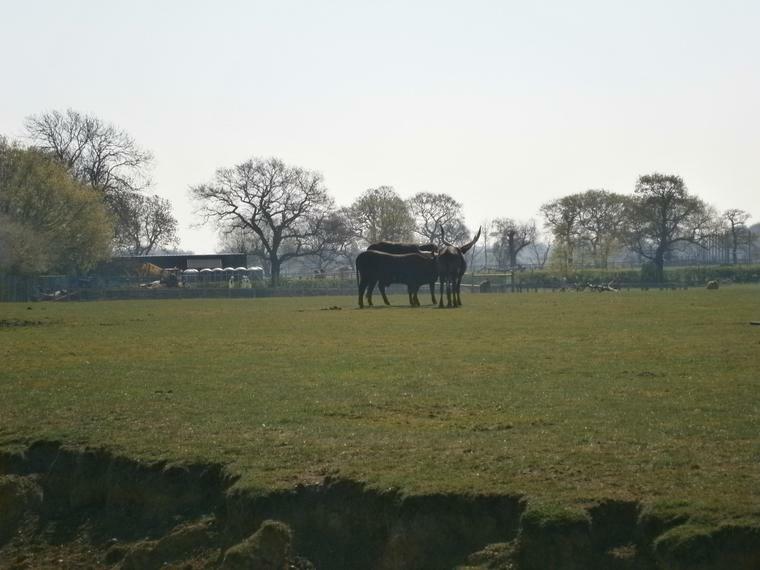 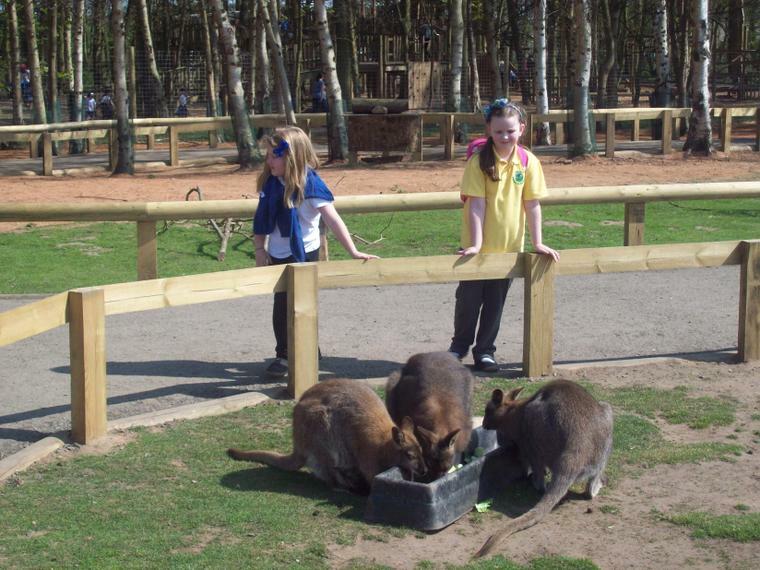 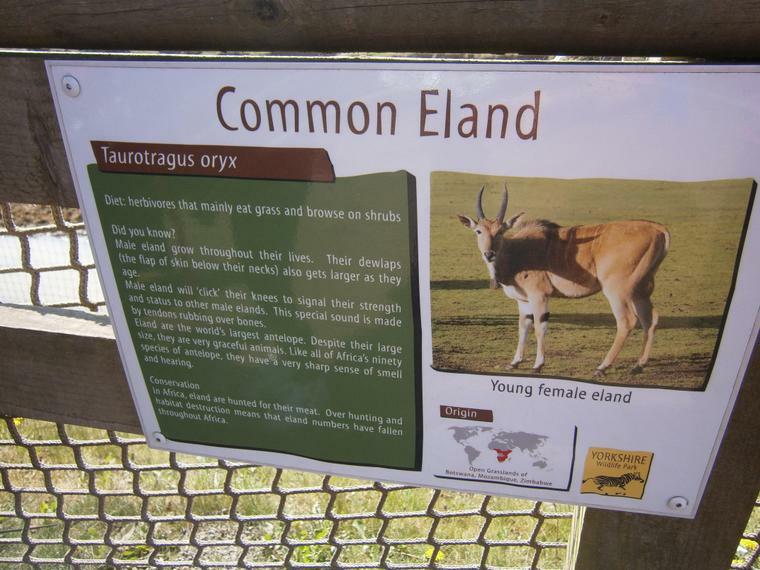 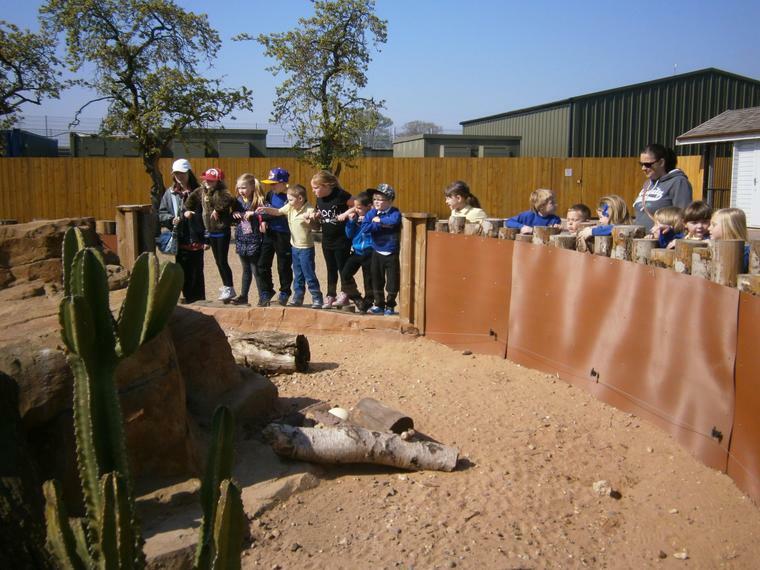 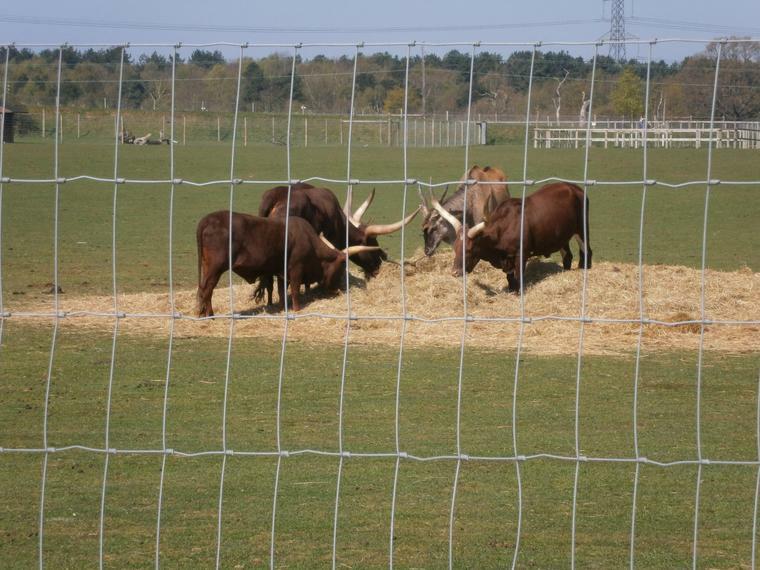 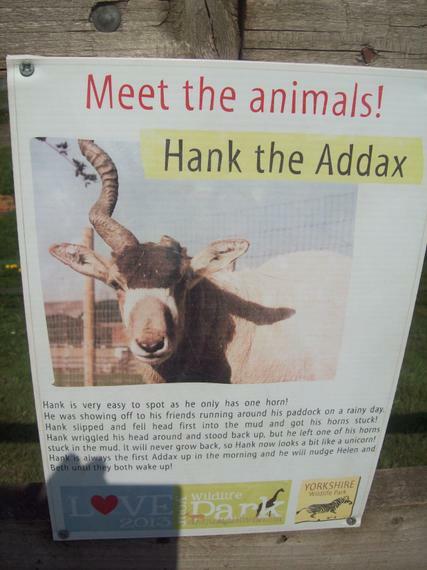 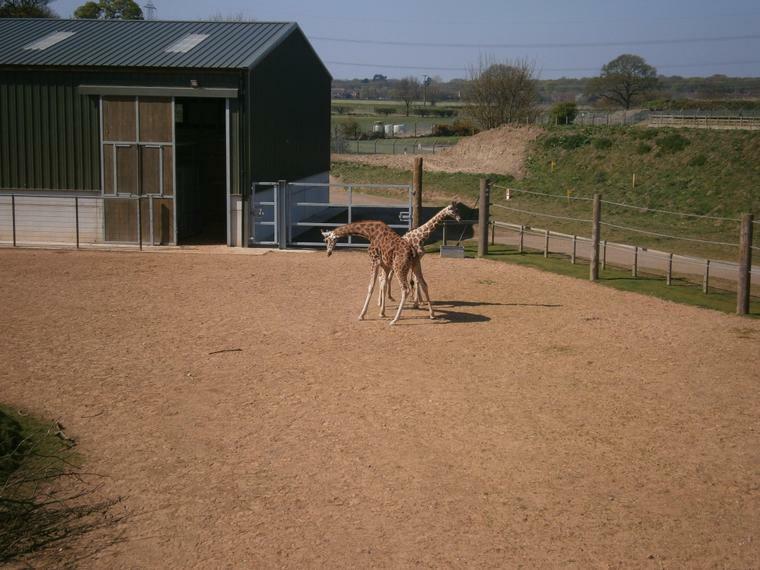 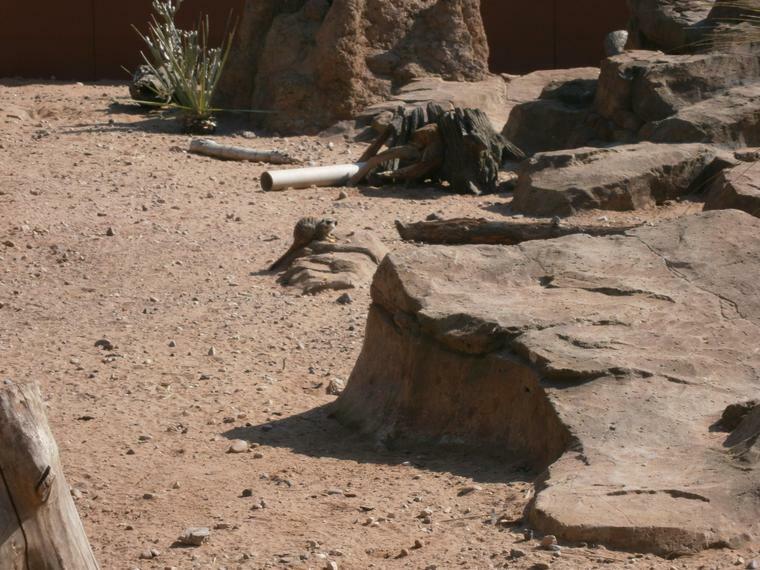 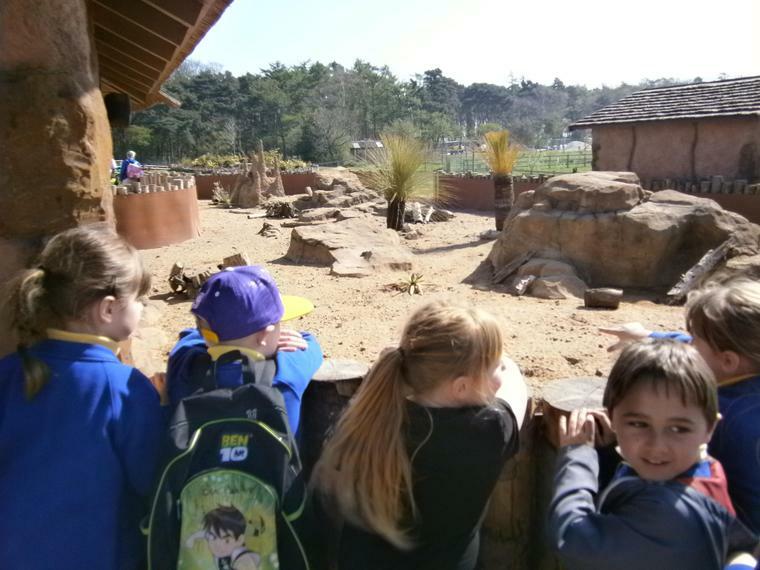 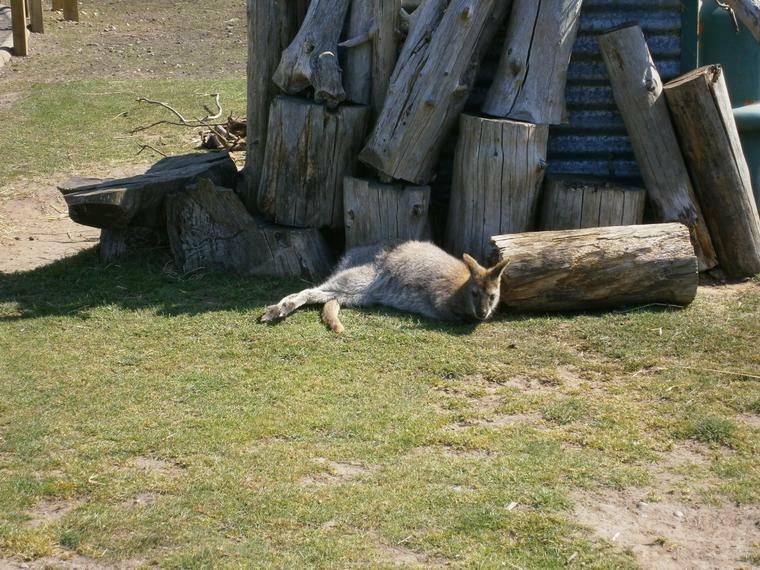 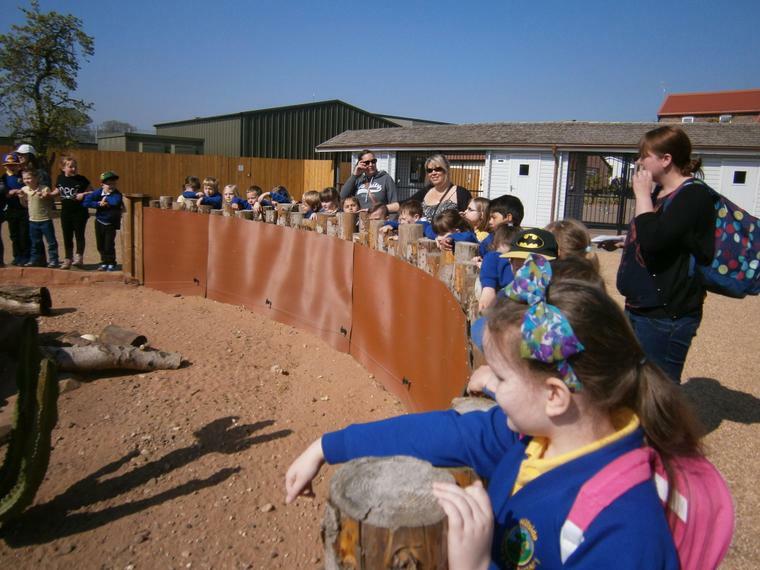 On Tuesday we went on an exciting adventure to Yorkshire Wildlife Park to learn about African animals. 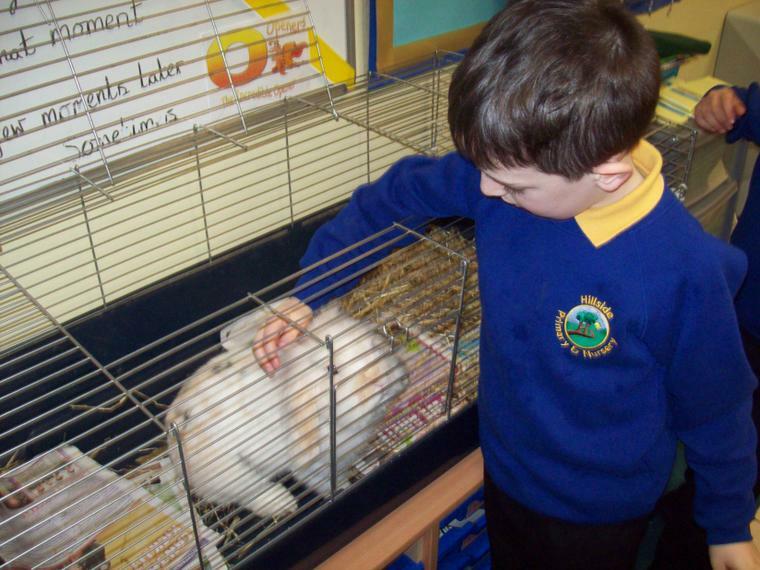 This week we have been writing riddles about nocturnal animals. 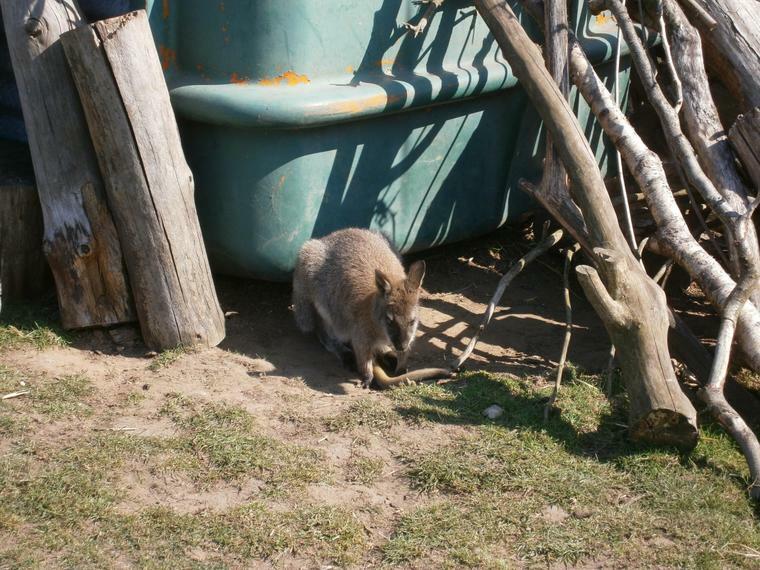 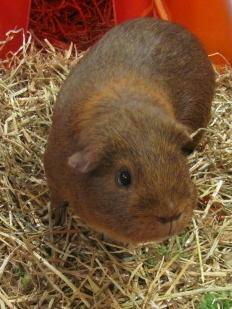 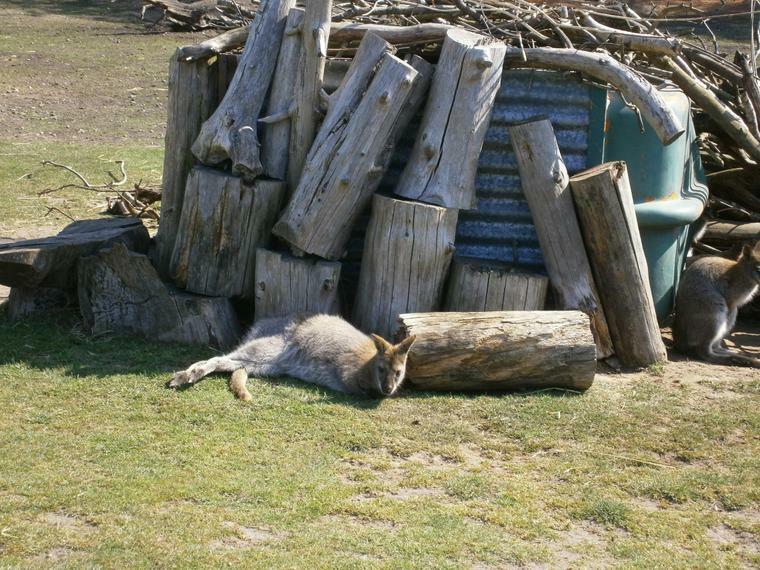 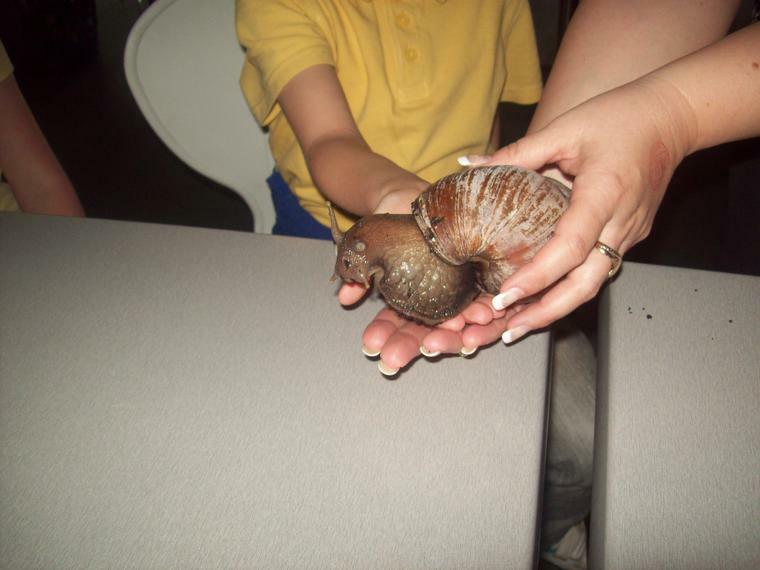 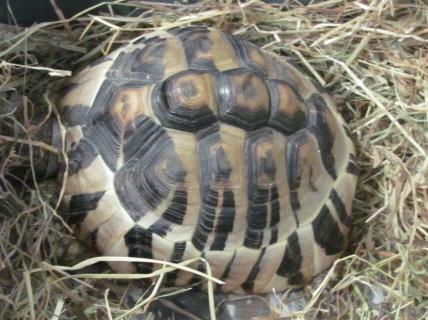 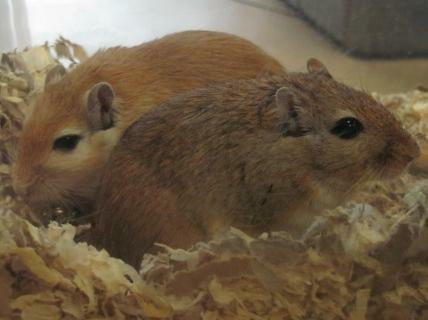 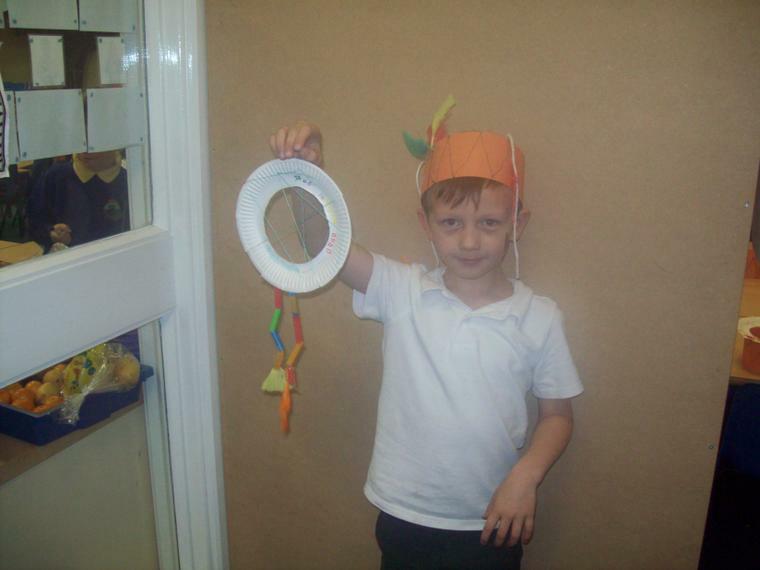 This week we are still learning about nocturnal animals and we are going to write riddles about them. 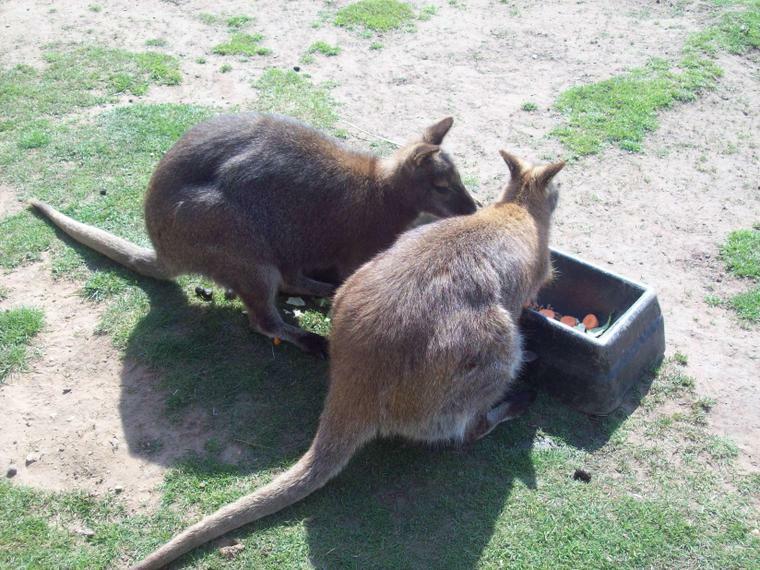 what they eat and how they behave. 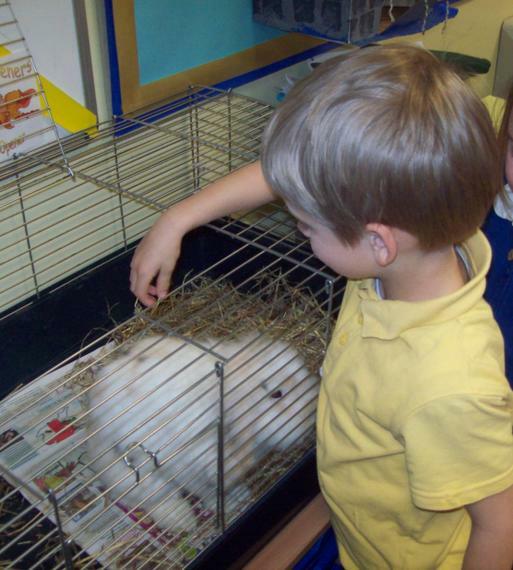 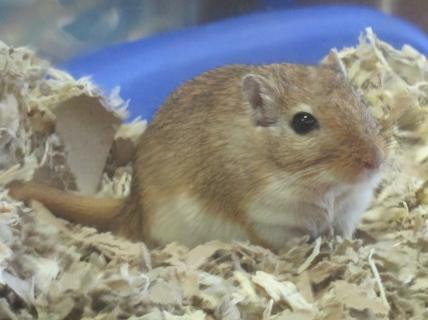 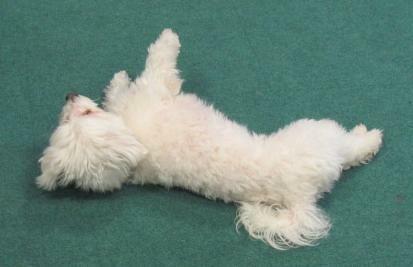 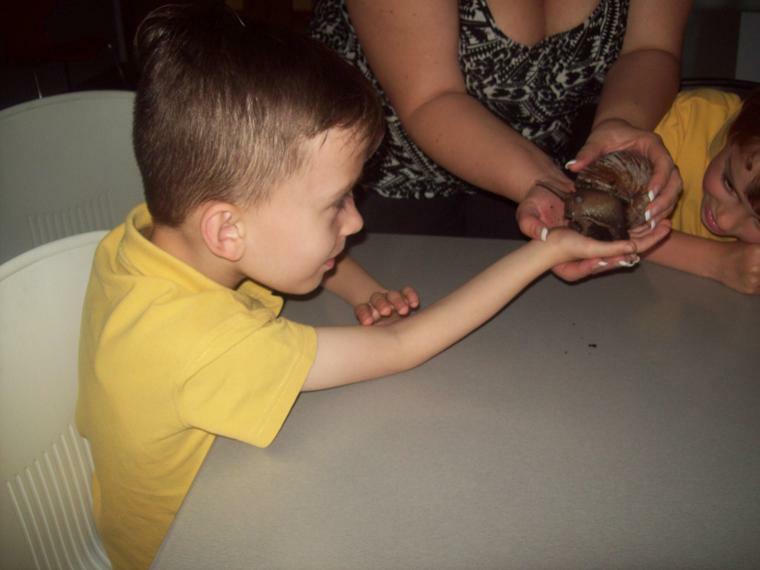 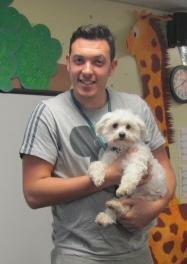 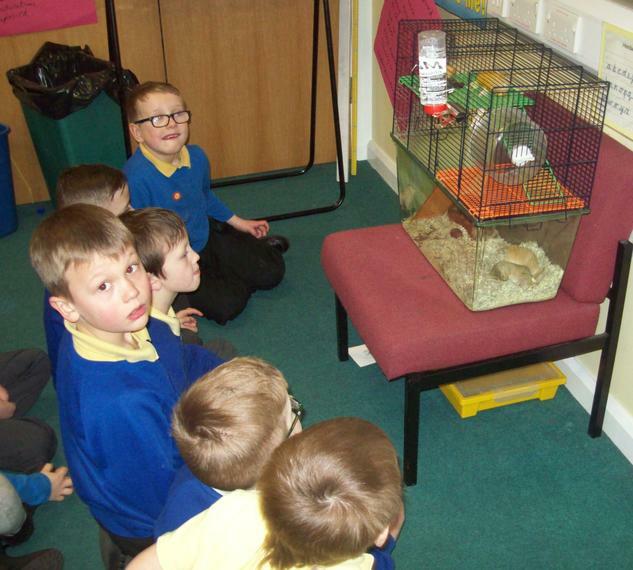 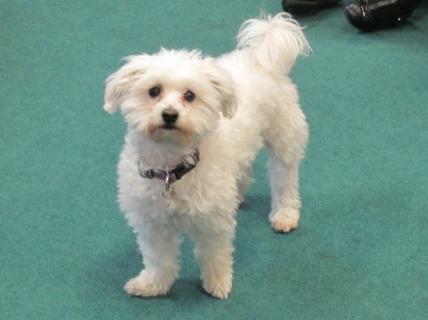 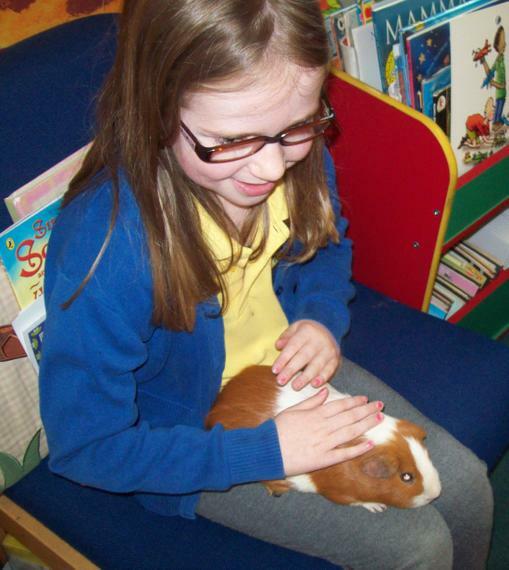 This week we are starting to learn about pets. 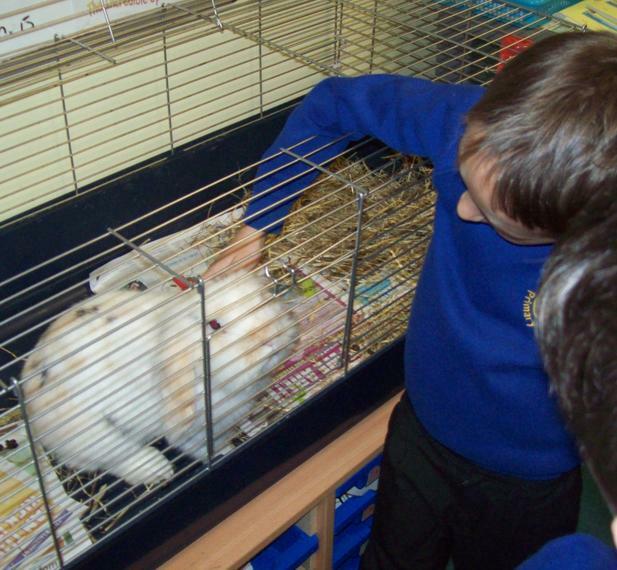 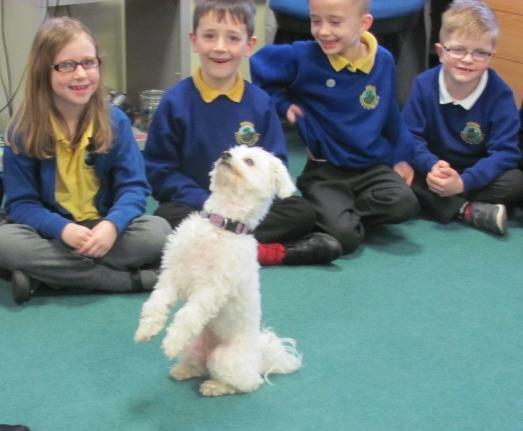 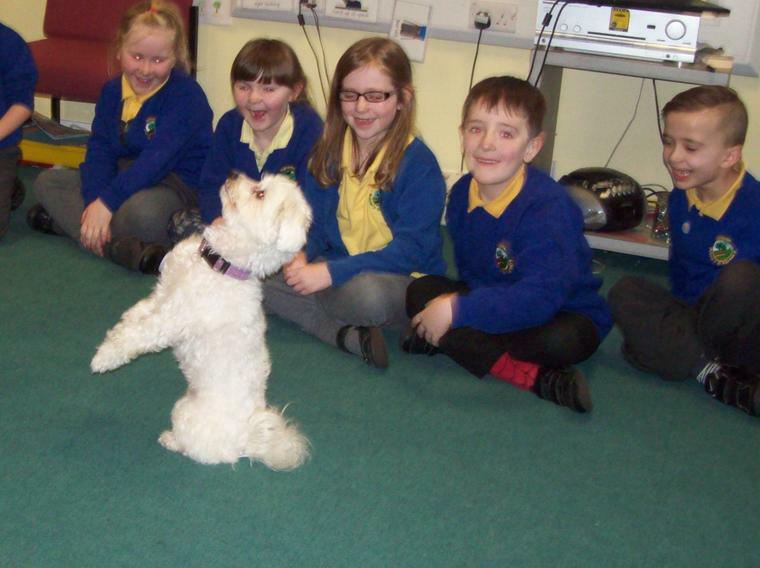 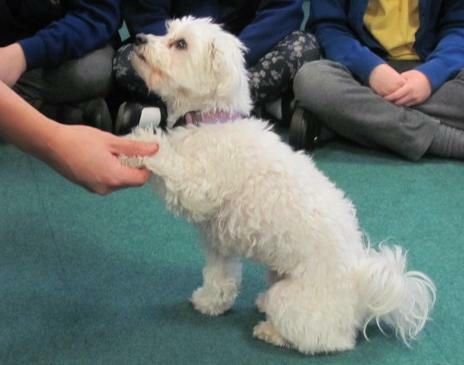 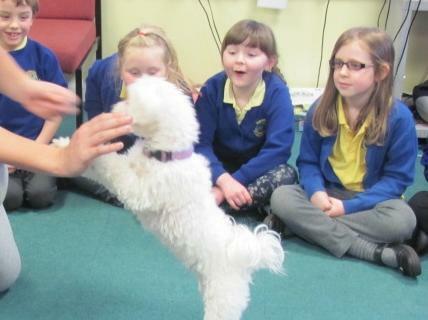 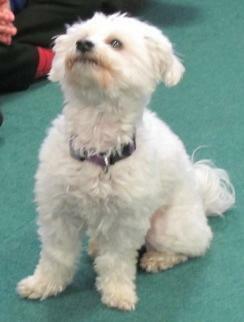 Today we are having a pet WOW afternoon! 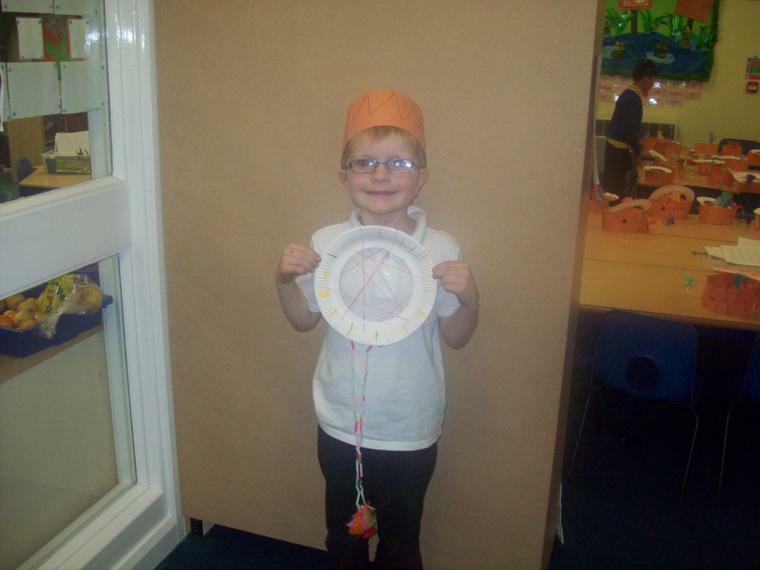 This week we are looking at how to be healthy. 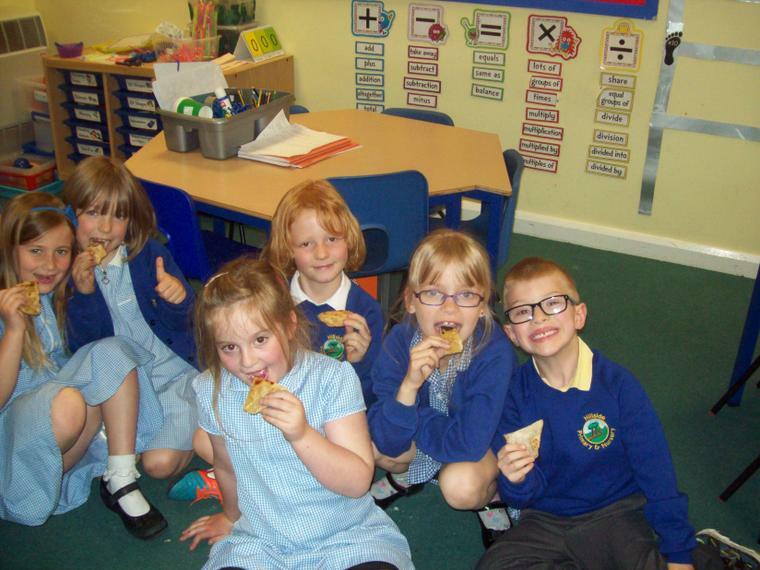 We will be trying some delicious healthy snacks. 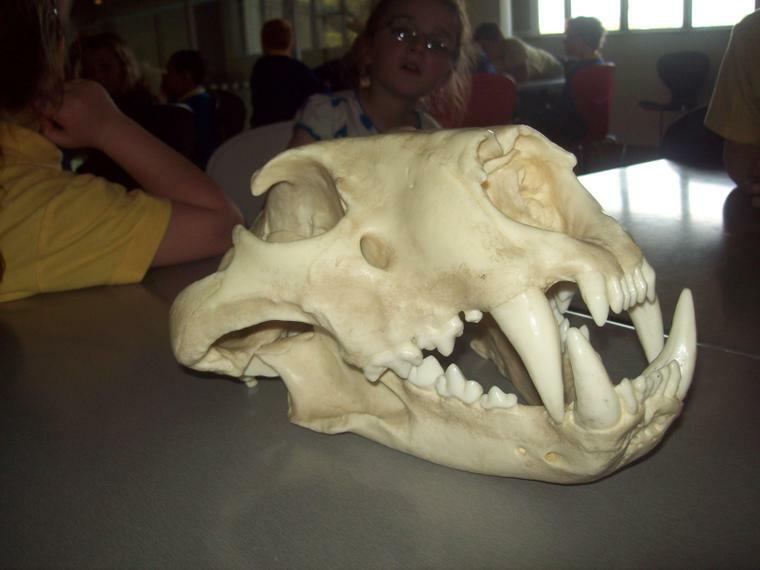 and reviewing what we've learned in this topic. 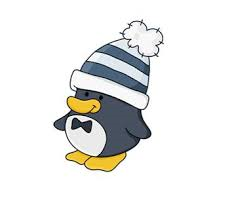 This year we will be looking at ‘Smartie the Penguin’ and learning rules for staying safe on the internet. 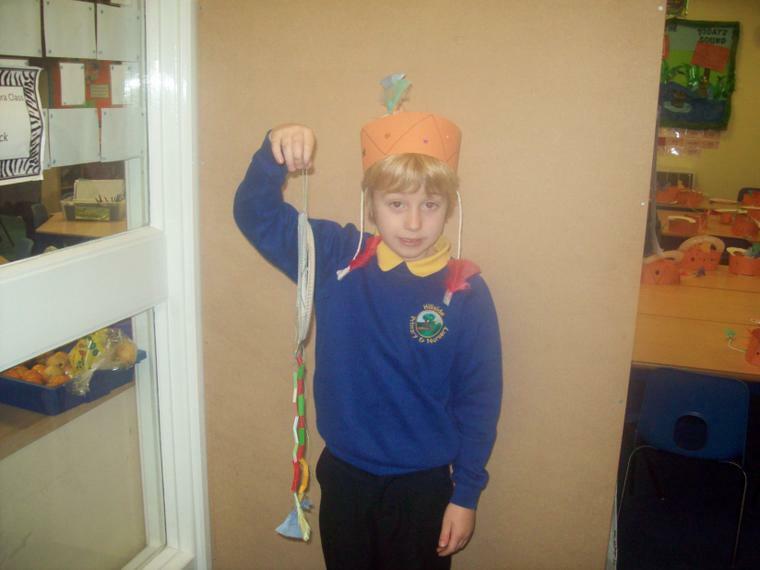 We will then all make a penguin to take home to help us remember the rules. 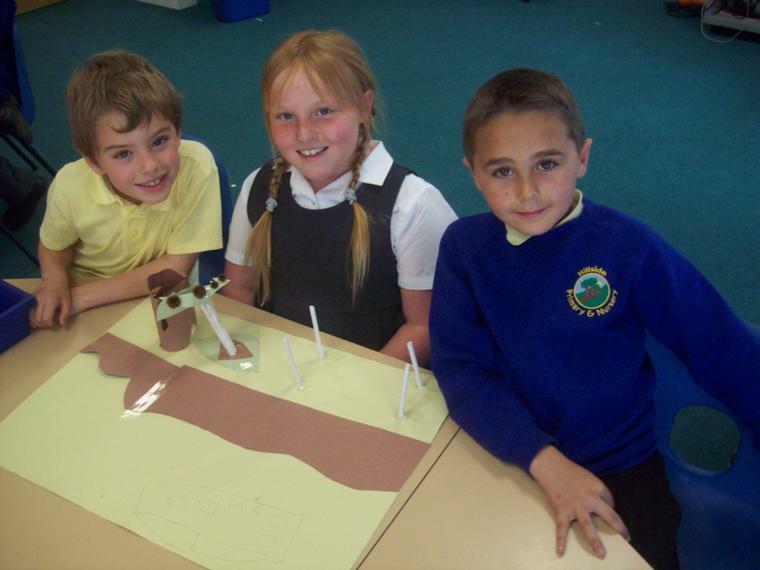 We are reading George and the Dragon and writing our own descriptions of dragons. 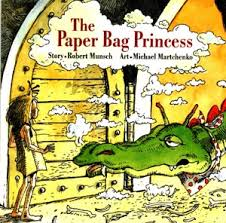 This week we are looking at the story 'The Paper Bag Princess'. 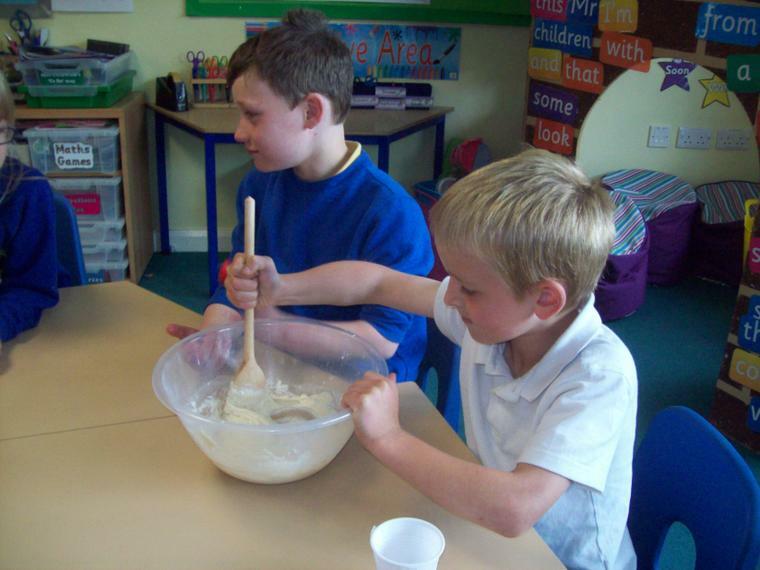 We are also having a yummy breakfast week! 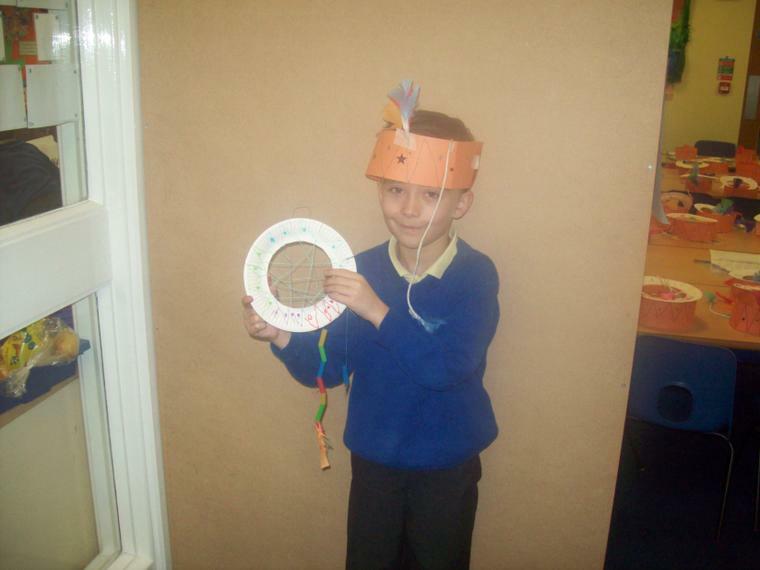 We are learning about King Arthur and the Knights of the Round Table and imagining what it would have been like to be a knight. 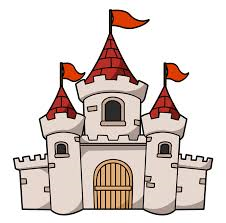 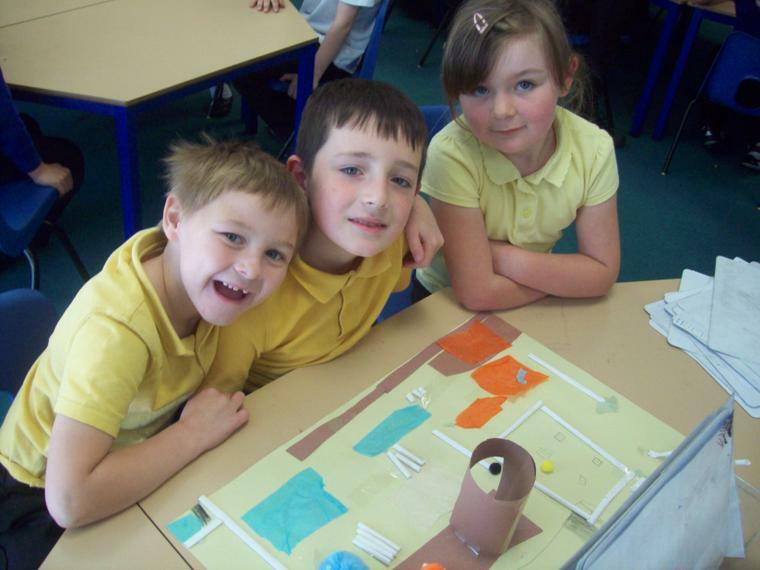 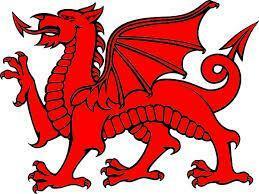 Last week we started our new topic of Castles, Dragons and Knights. 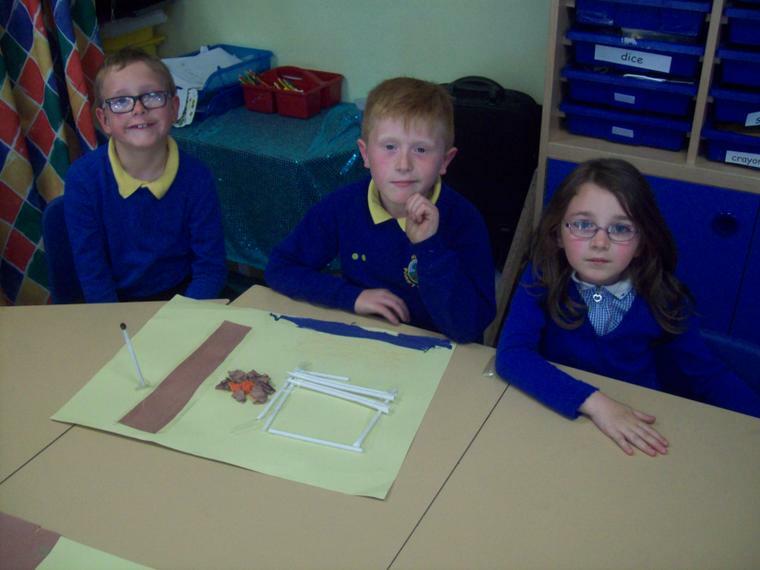 We designed and started to make castles out of boxes. 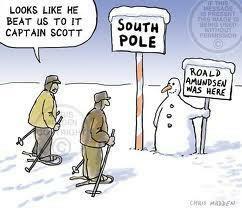 We are writing Lost and Found stories and finding out about Scott and Amundsen the explorers. 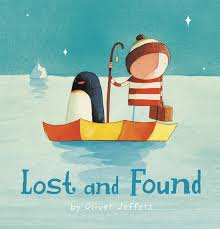 We are learning about Antarctica and reading the story of Lost and Found by Oliver Jeffers. 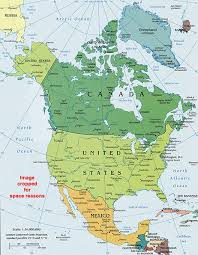 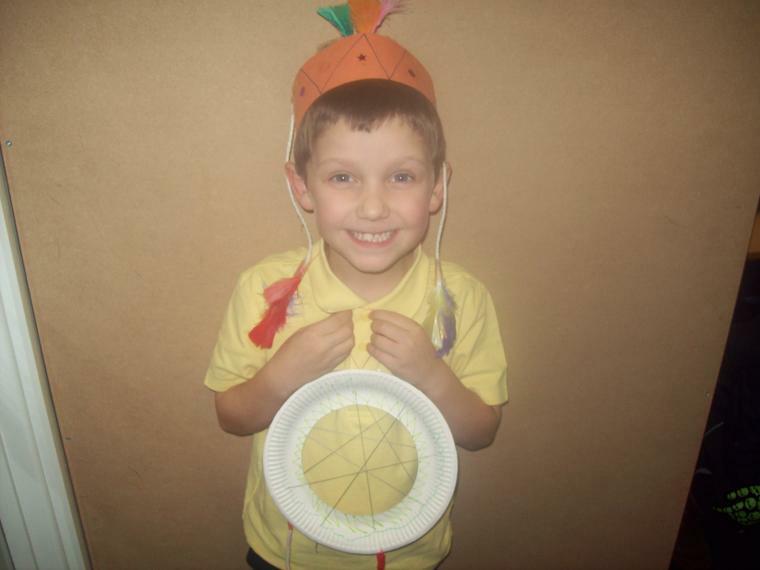 This week we are learning about North America, the deserts there and Native Americans. 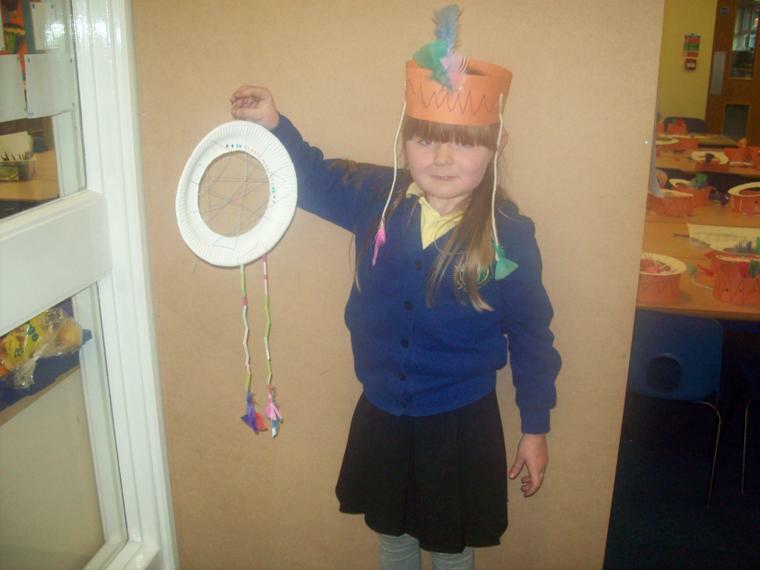 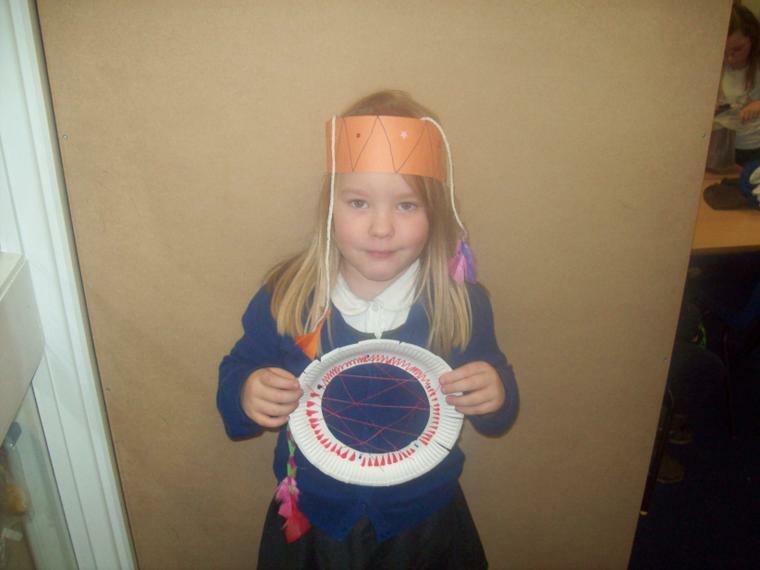 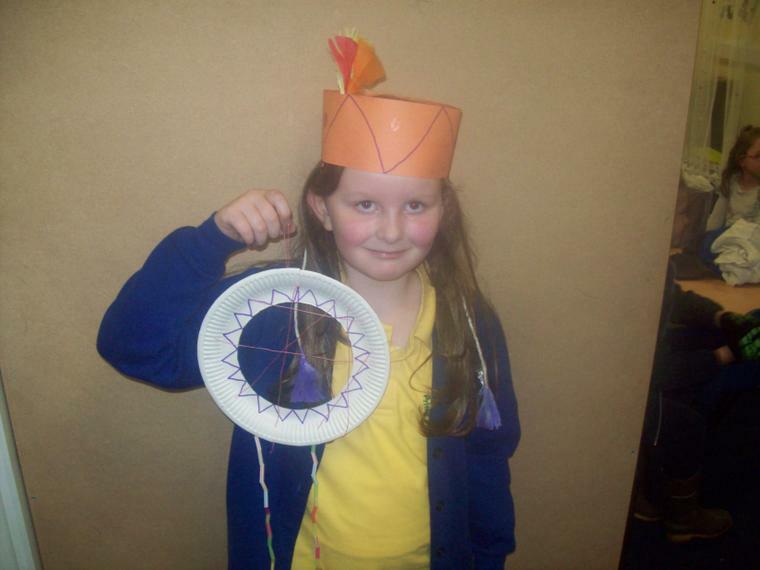 We made head dresses and dream catchers. 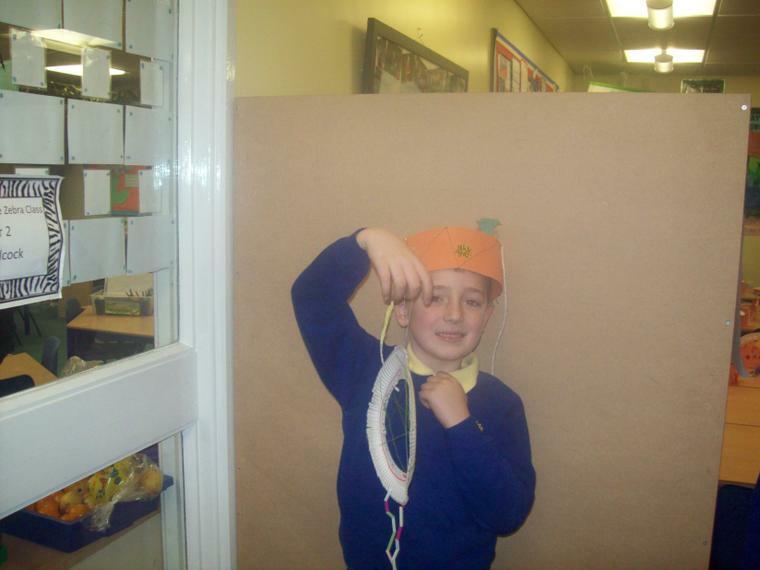 This week we have been making poppies and talking about anti-bullying. 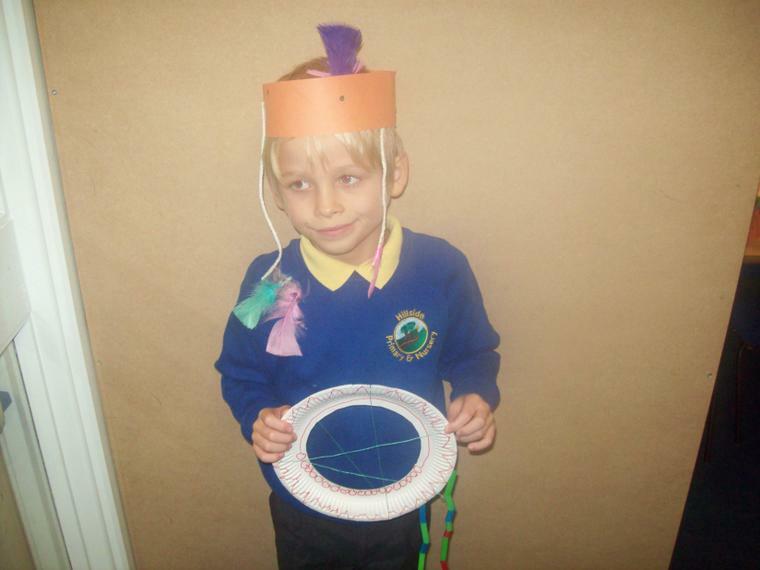 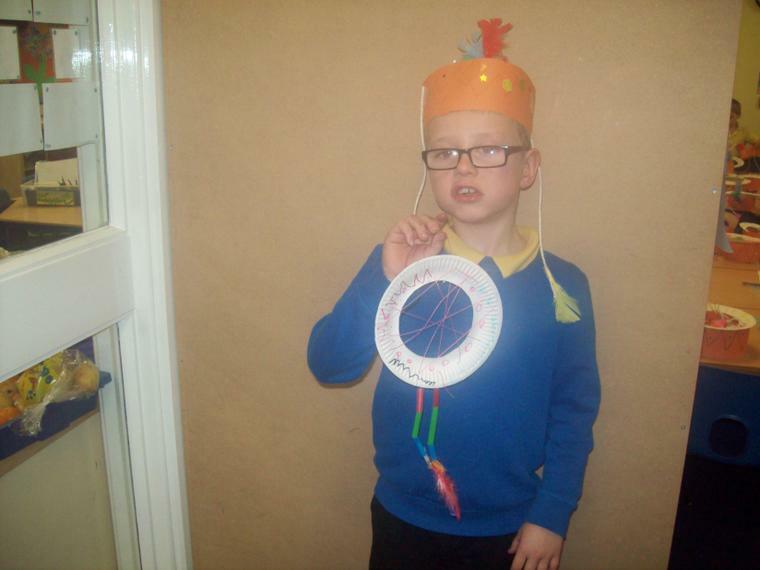 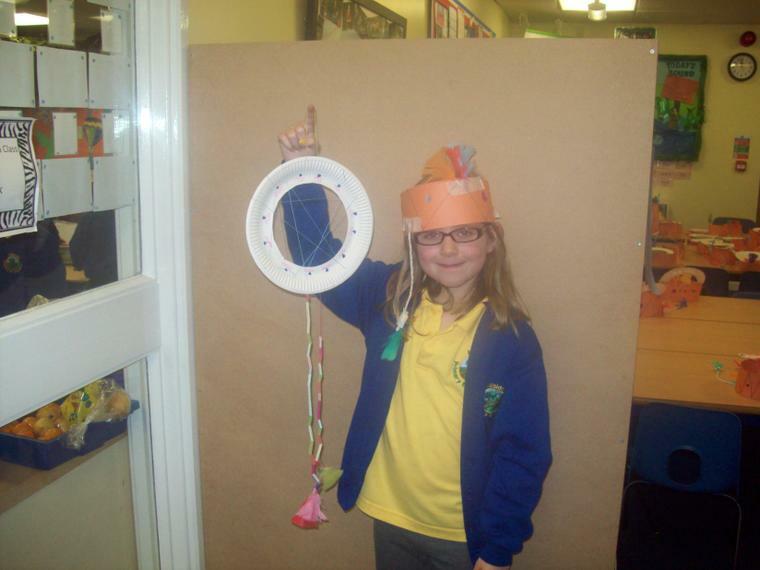 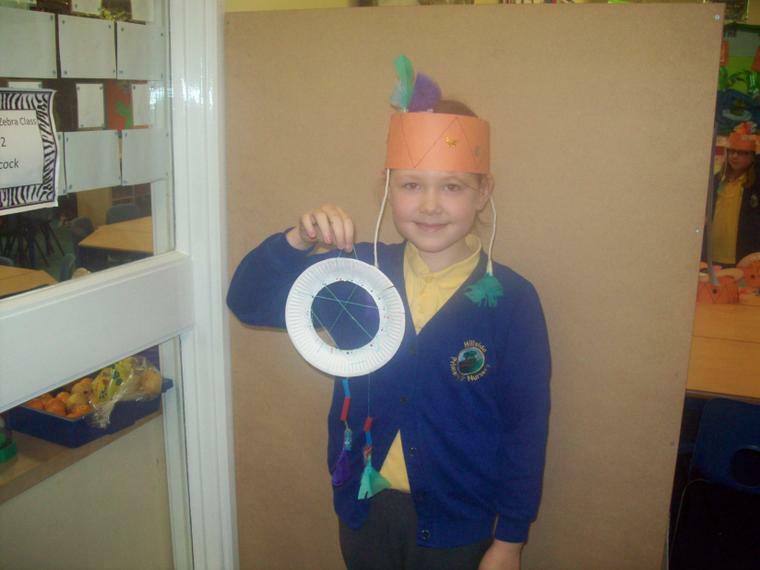 We have been learning about Christopher Columbus. 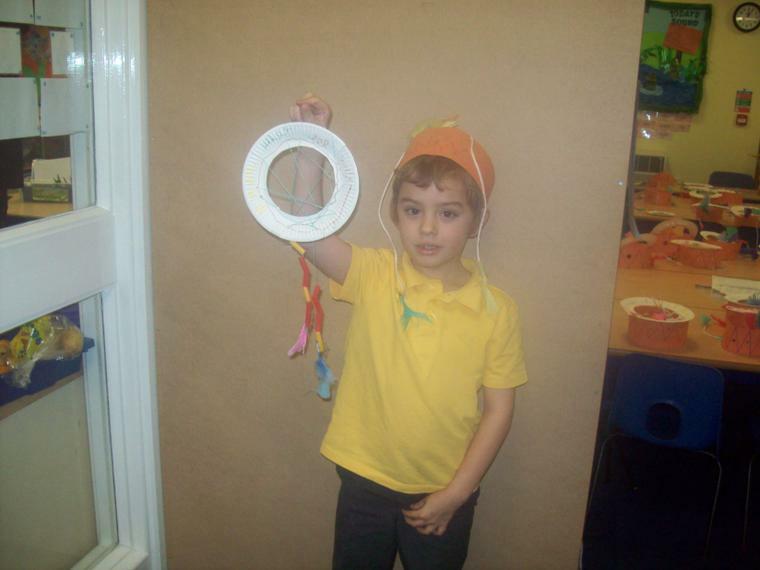 In French we have learnt how to count to 10. 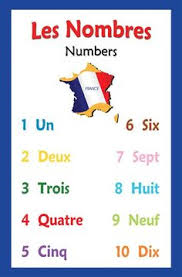 Click on the image to hear the numbers spoken. 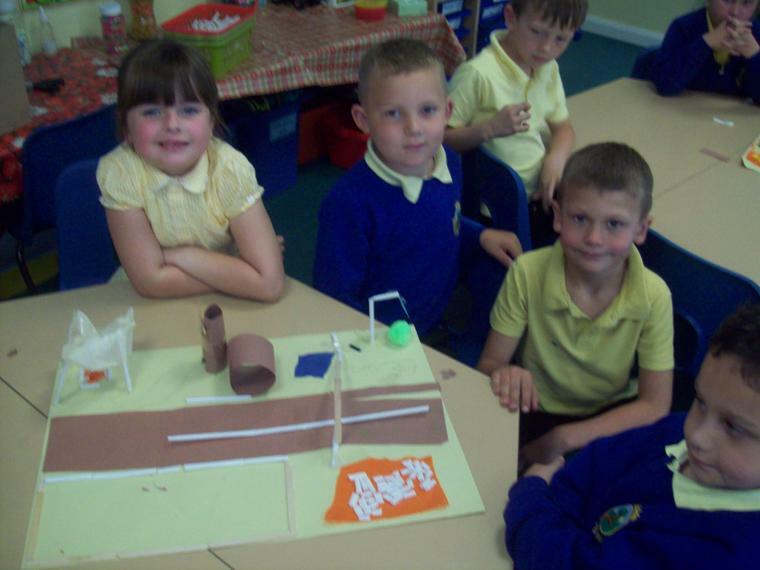 We are learning about the rainforest and will be going on an adventure to find out what rainforests are like. 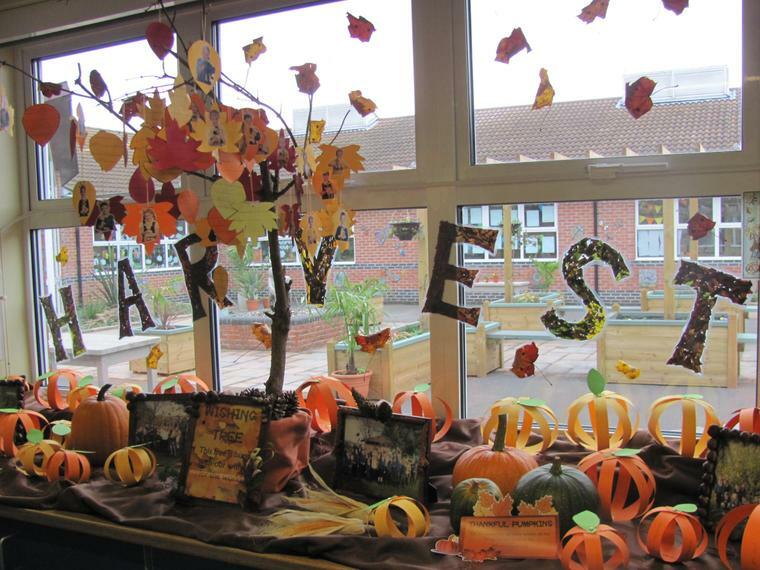 We have also made a lovely Harvest display. 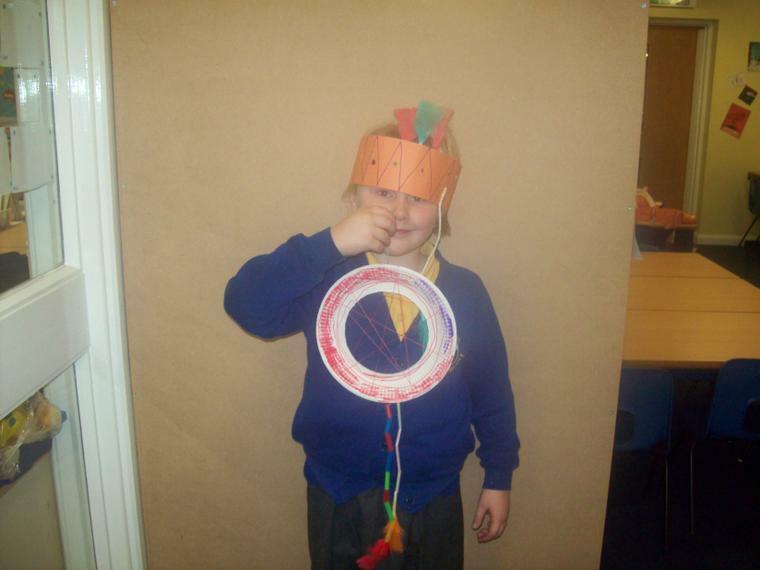 We will be making Henri Rousseau pictures of tigers. 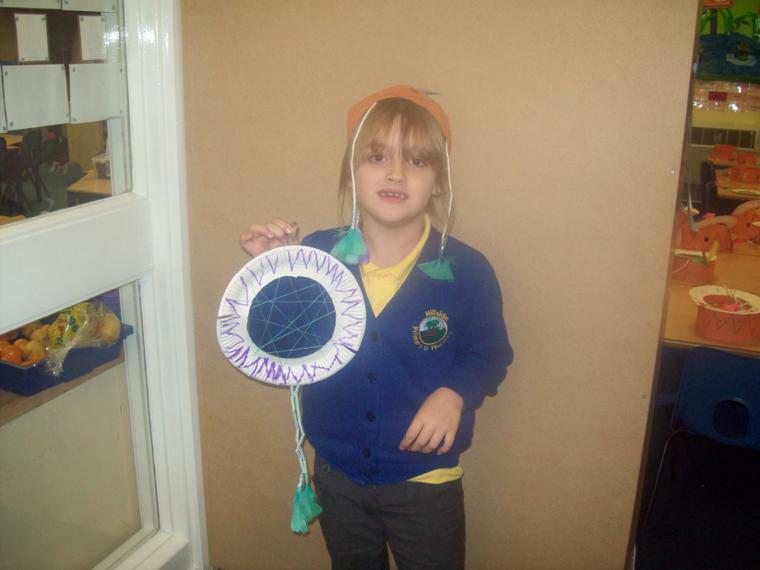 and doing Australian Aboriginal artwork. 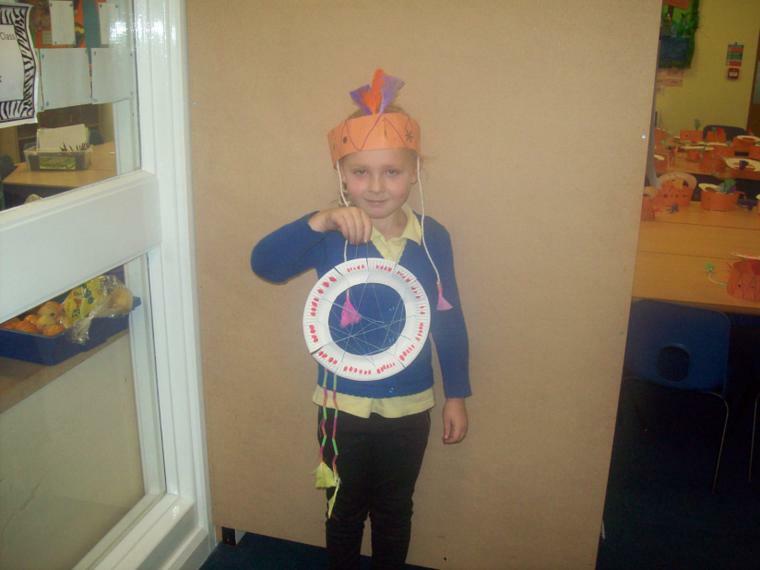 We are learning about Mount Everest and the continent of Asia. 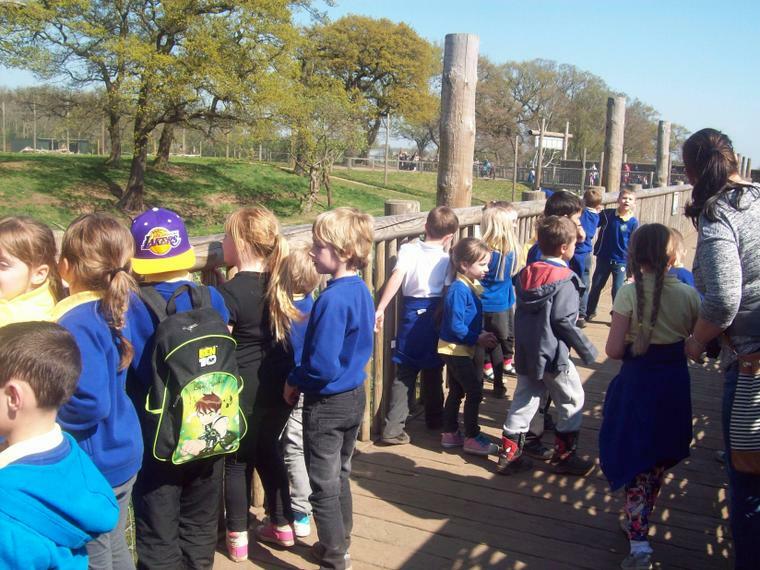 and have had a fun outdoor day. 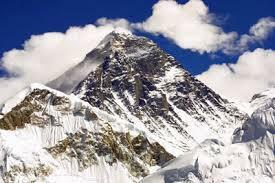 Next week we will be looking at what life is like on a mountain. 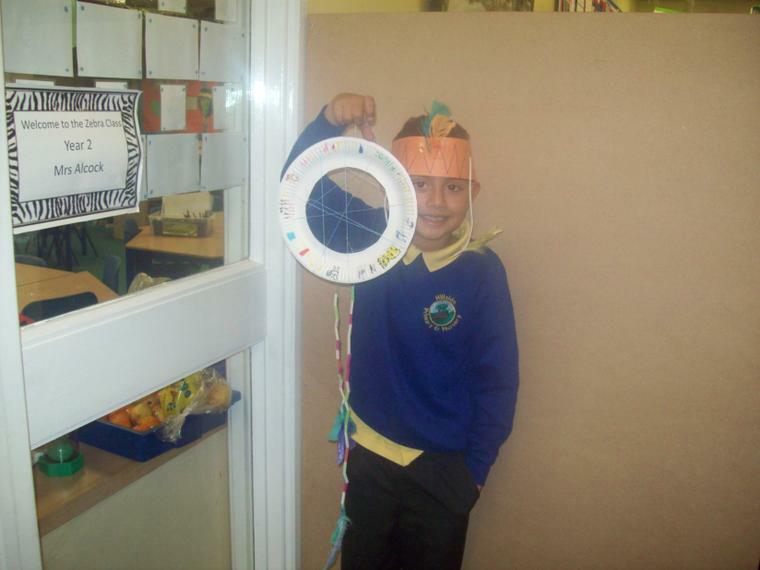 This week we are making papier mache hot air balloons and starting to write instructions. 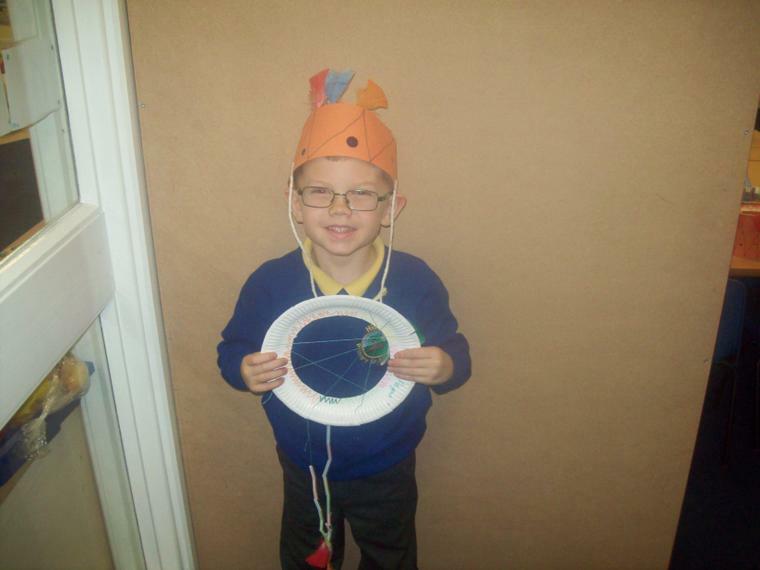 Our Topic for this term is 'Around the World' and we will be learning all about the different continents and oceans! 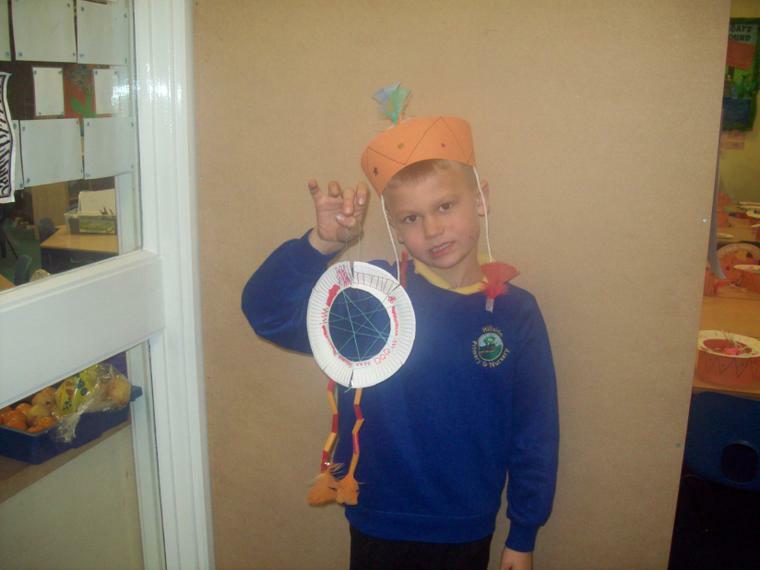 and our rules and routines. 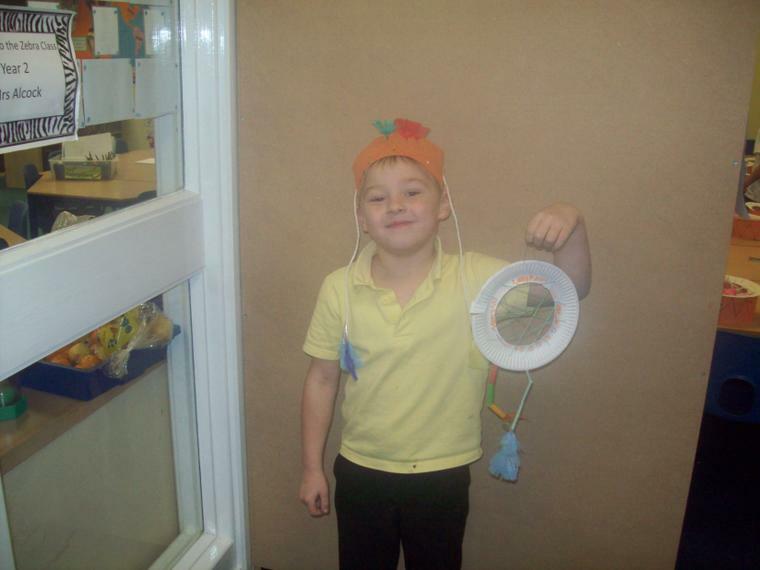 Magic Key Adventures Lots of fun and games while learning about words and writing. 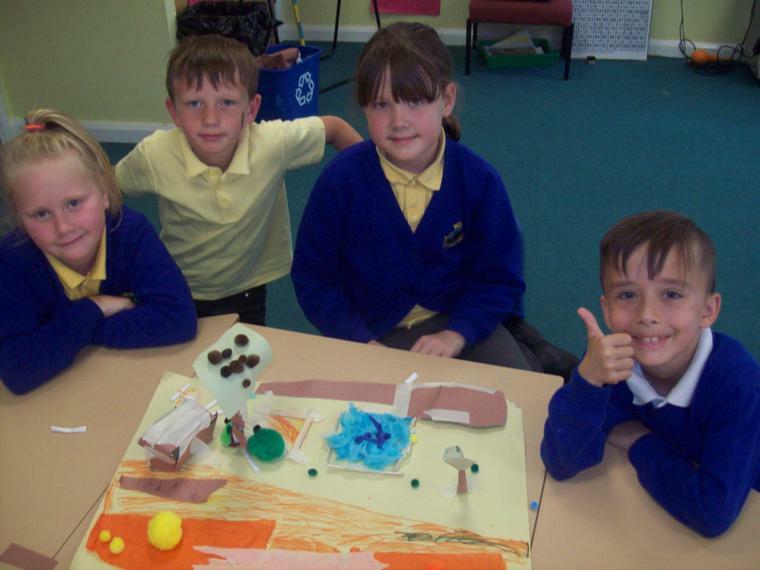 Visit our huge sports and assembly Hall and see our amazing displays!